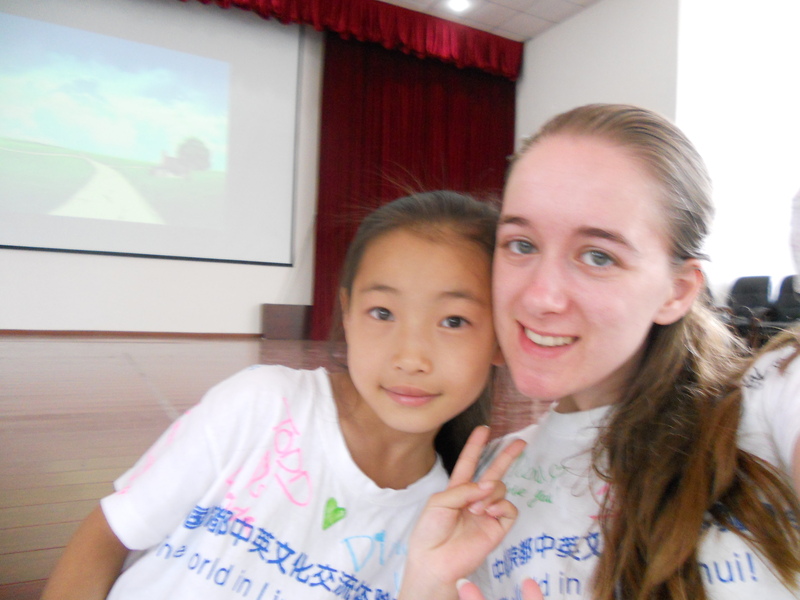 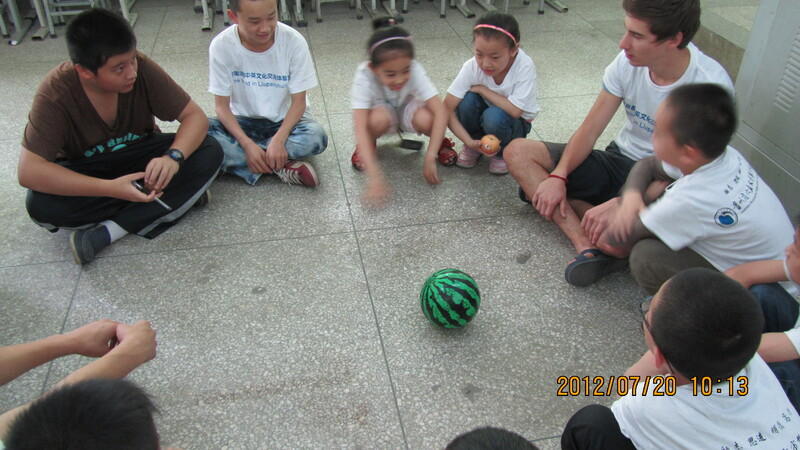 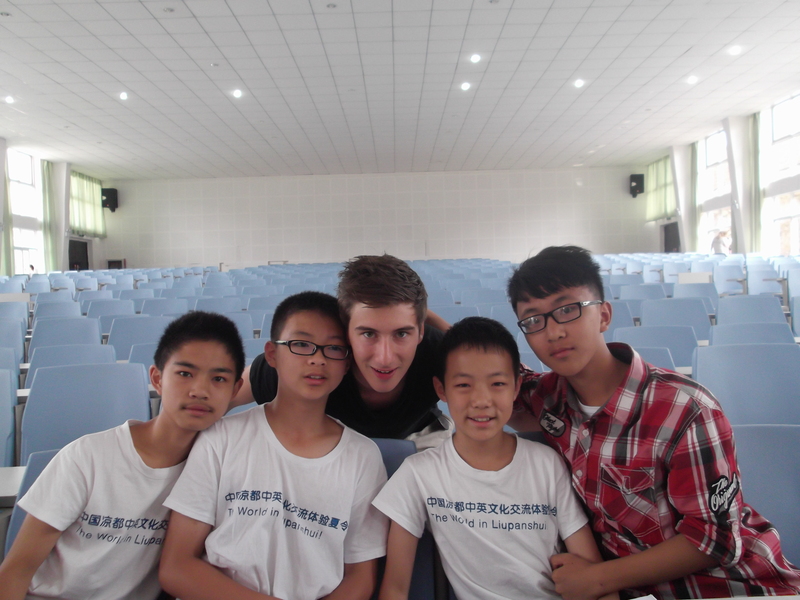 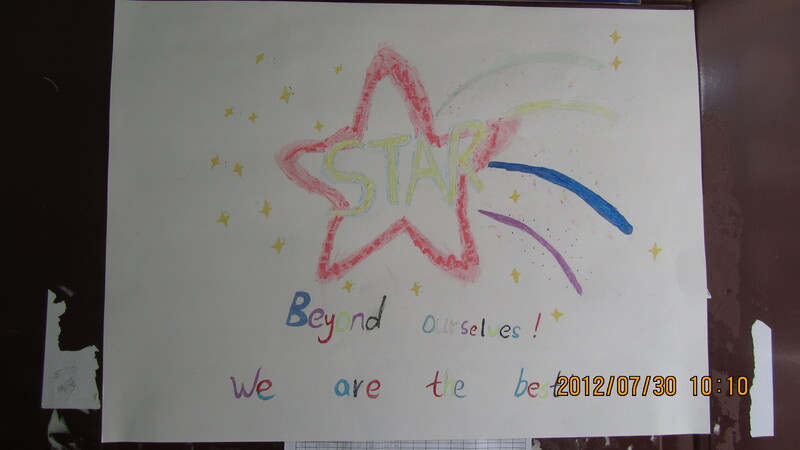 Great Teaching Time with Chinese Kids! 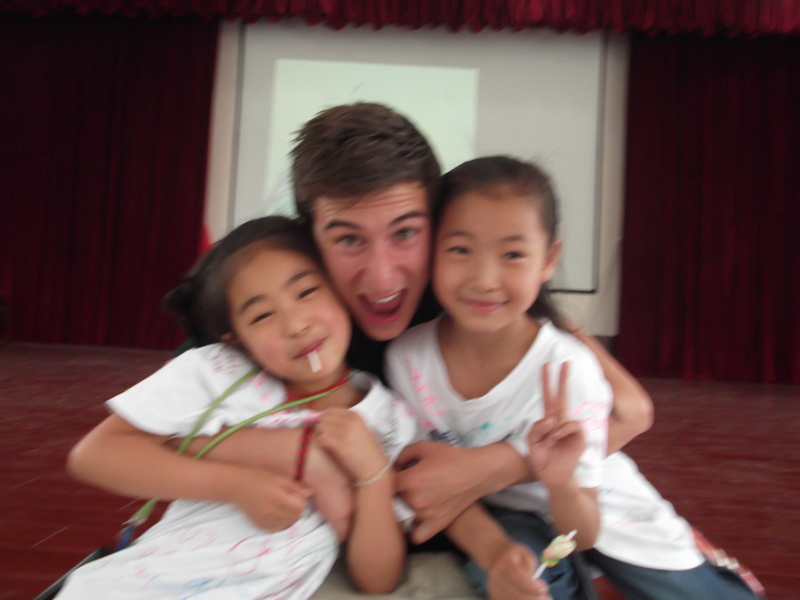 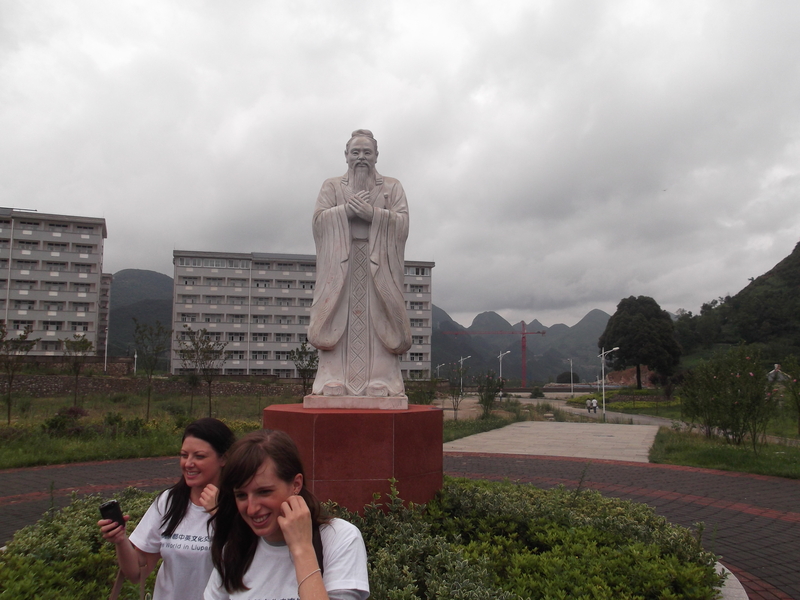 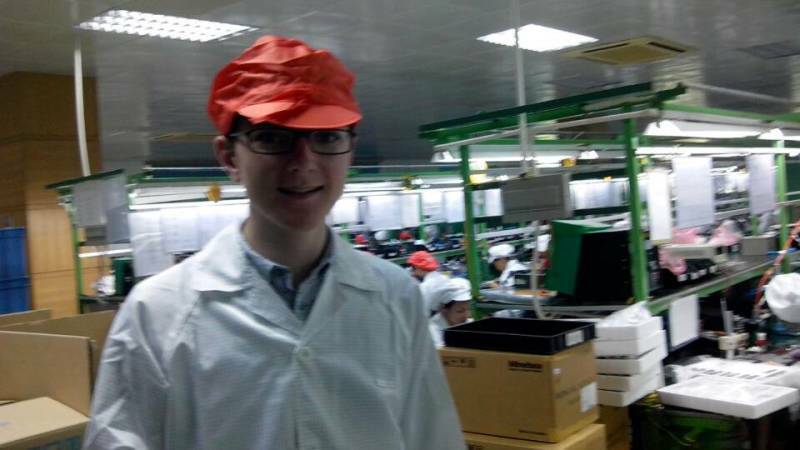 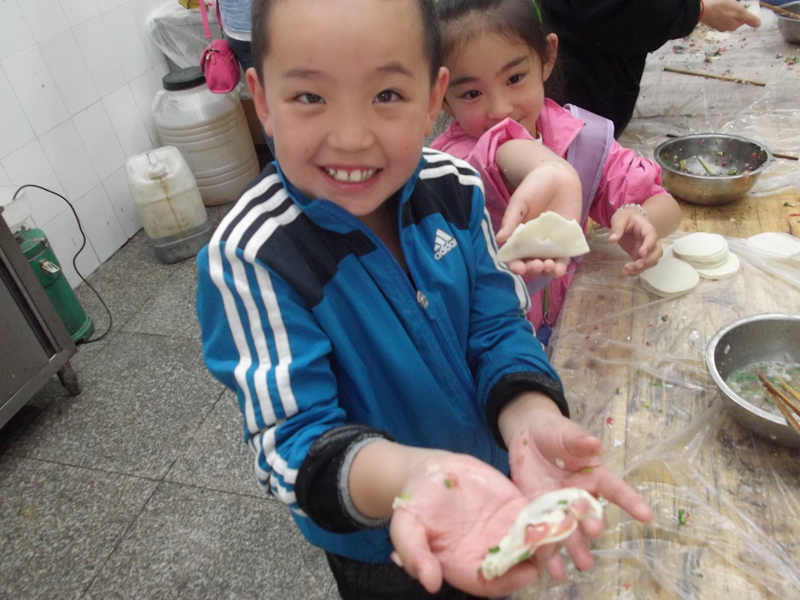 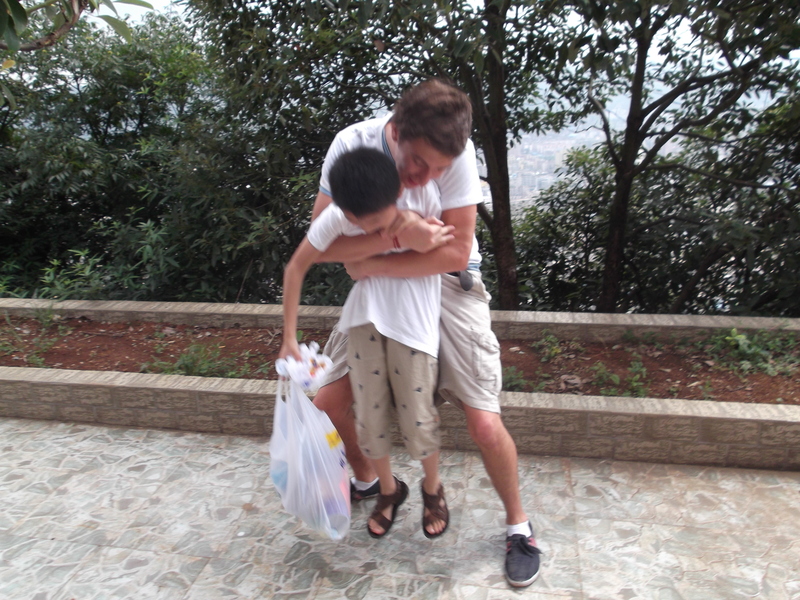 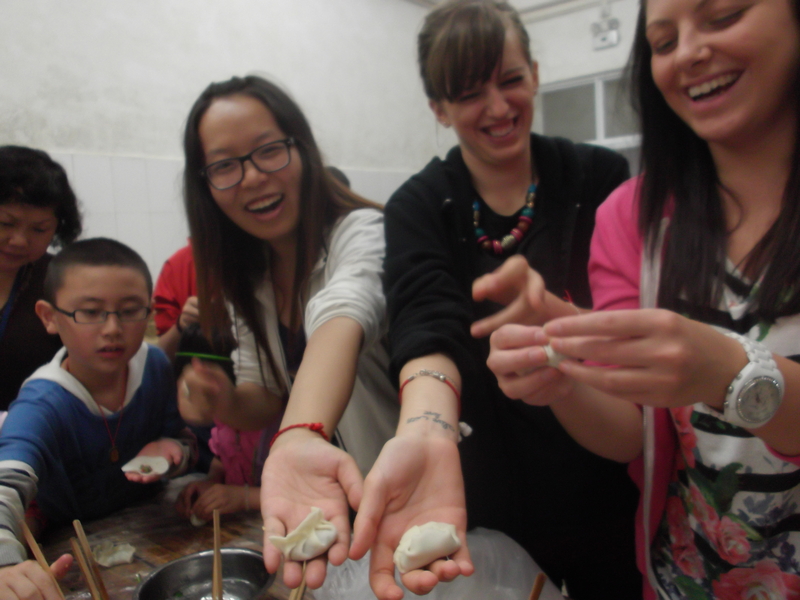 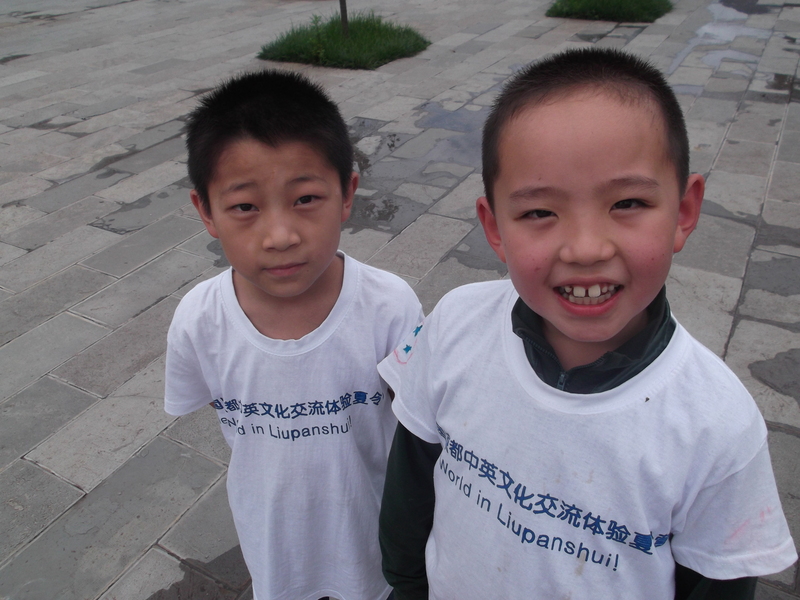 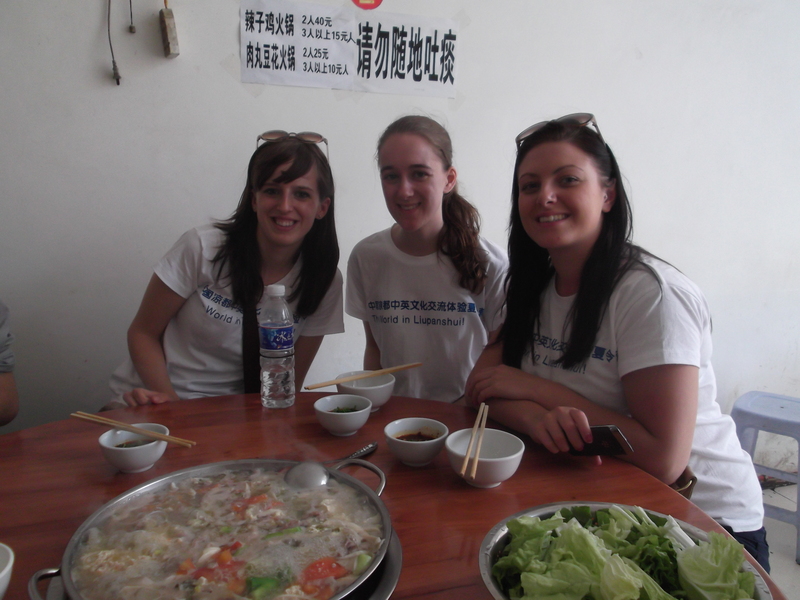 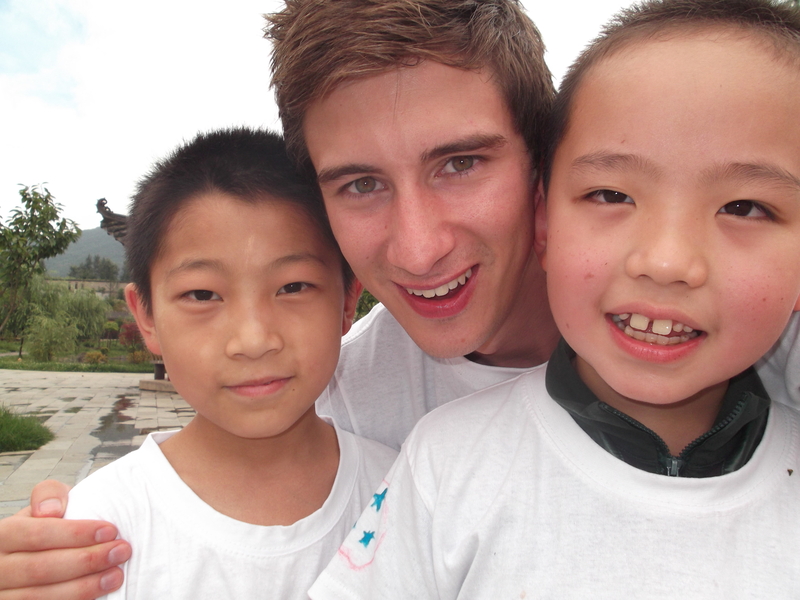 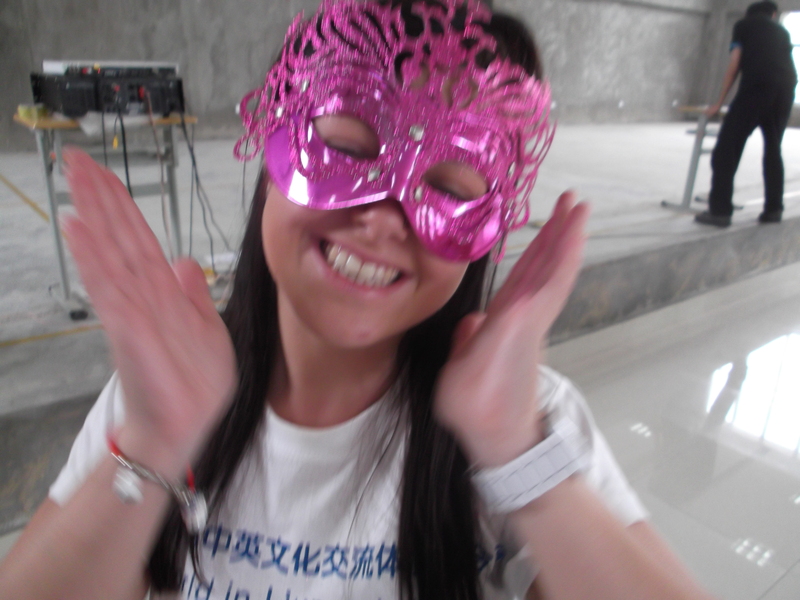 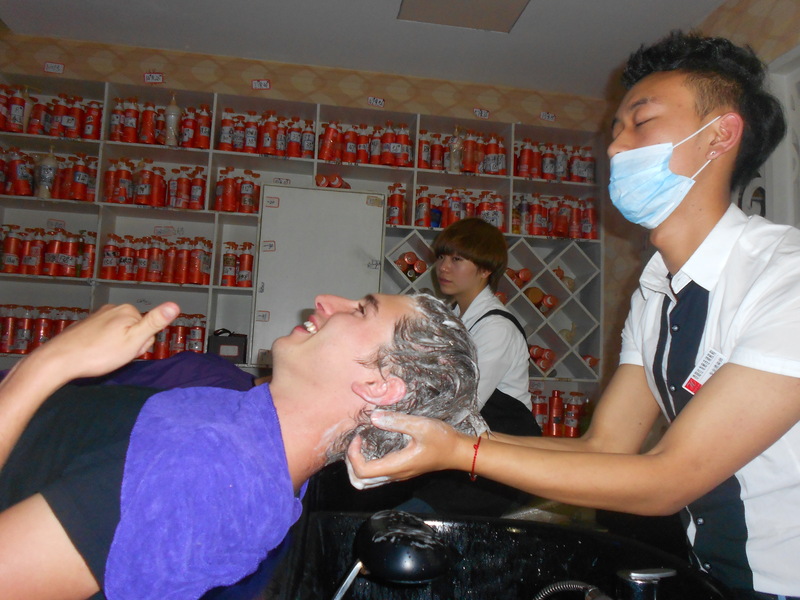 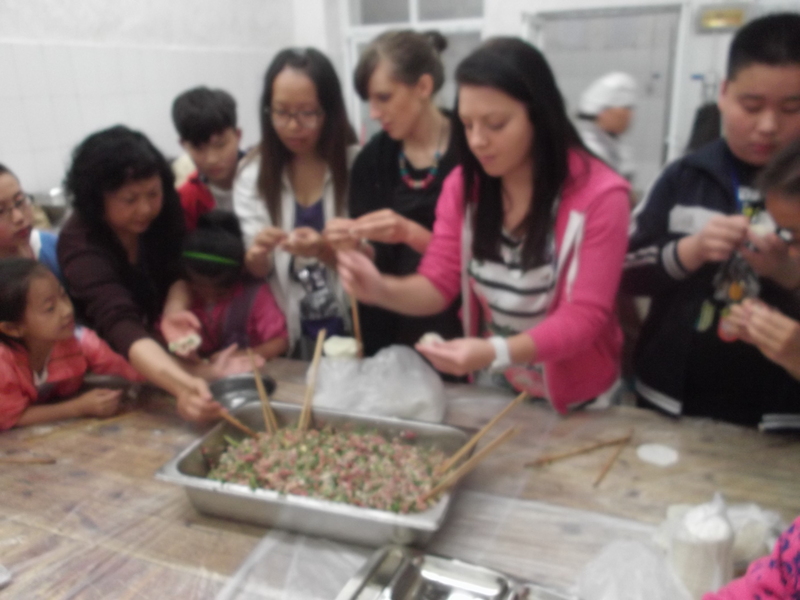 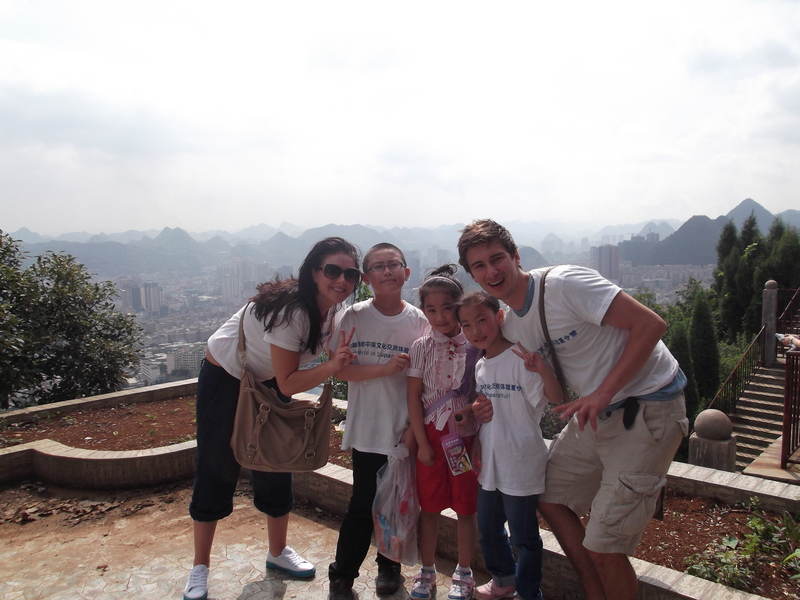 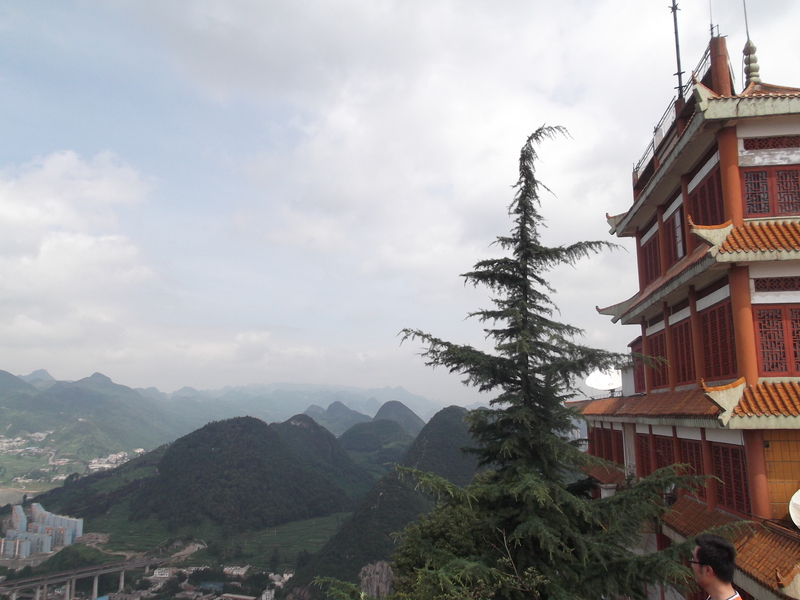 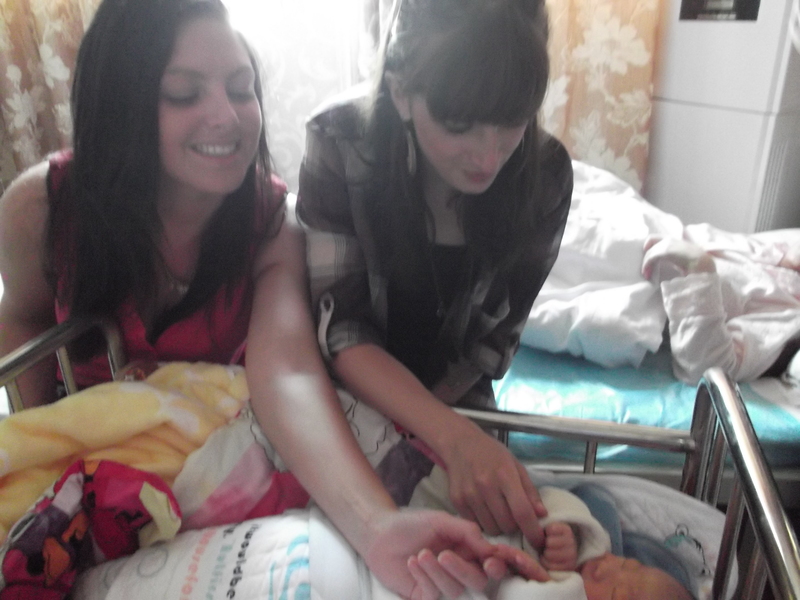 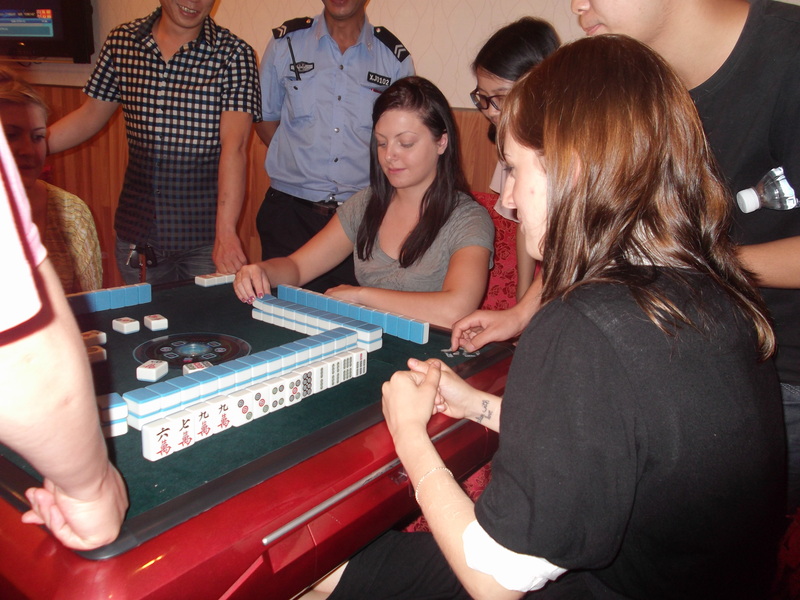 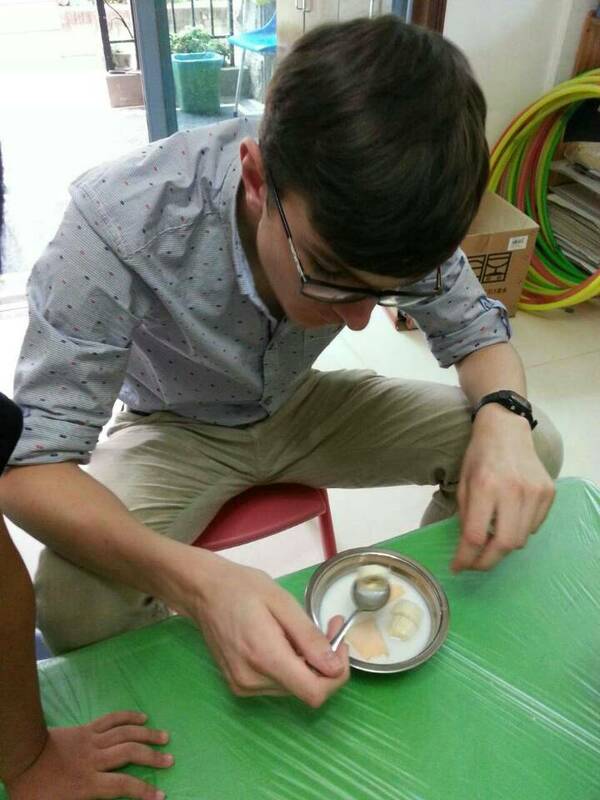 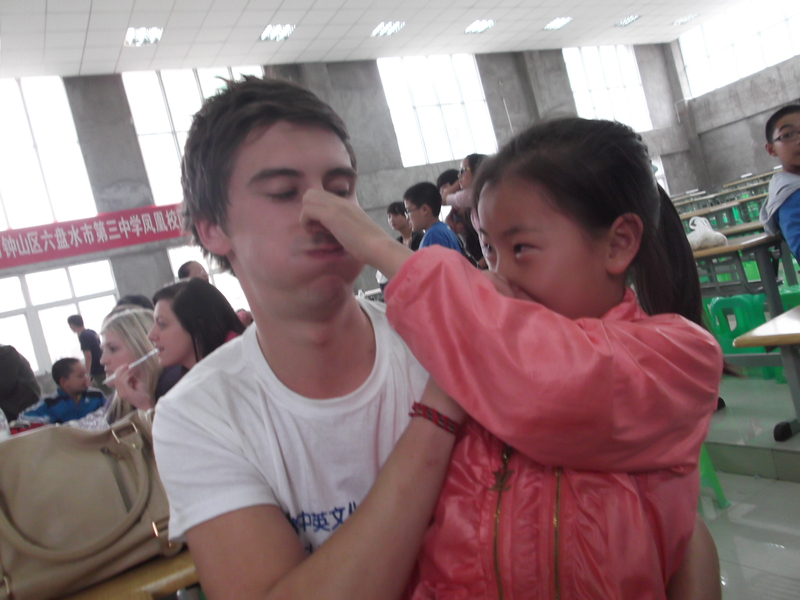 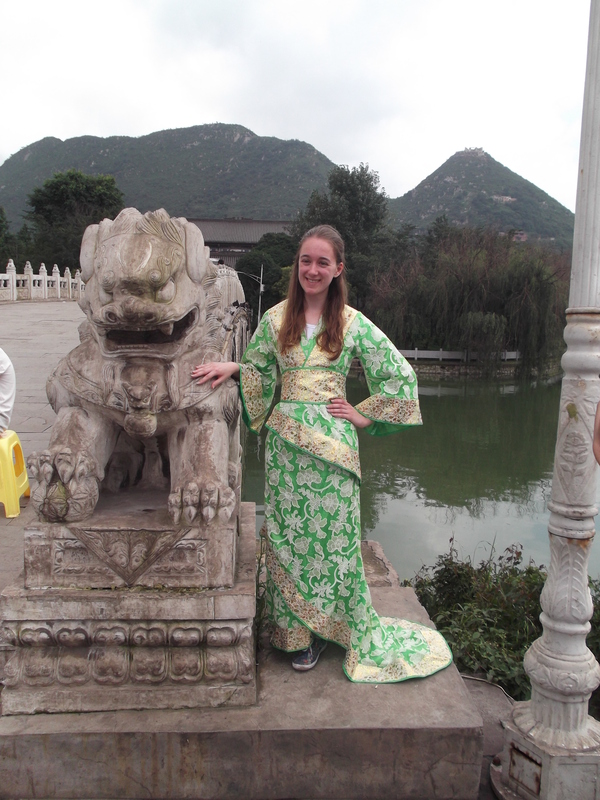 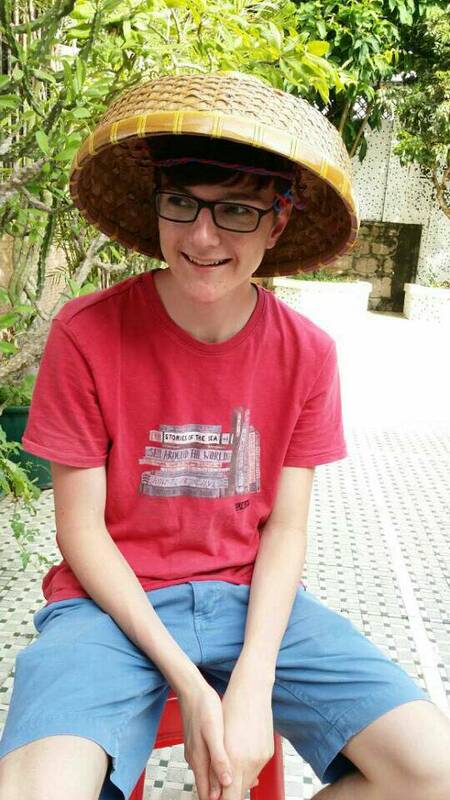 Volunteers Needed in China for the Summer! 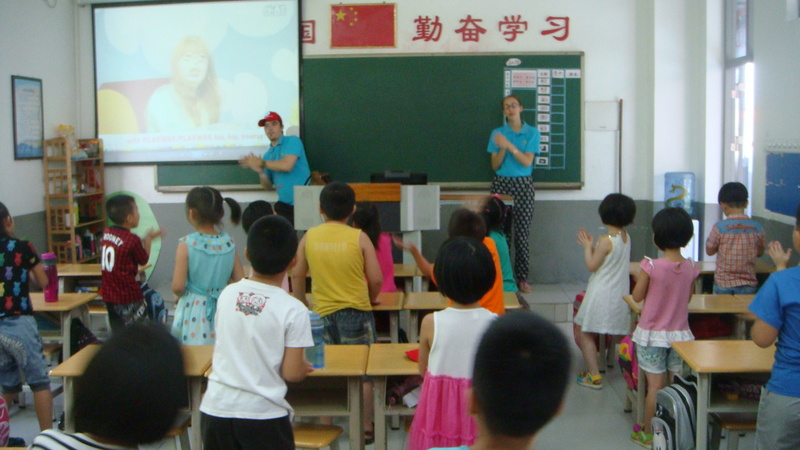 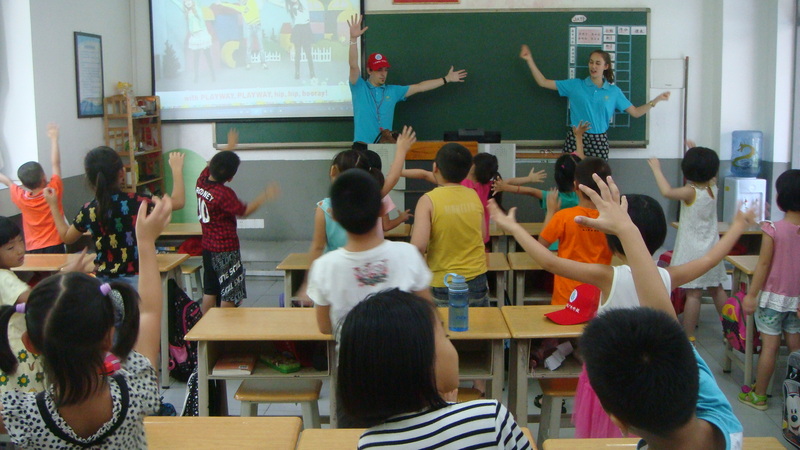 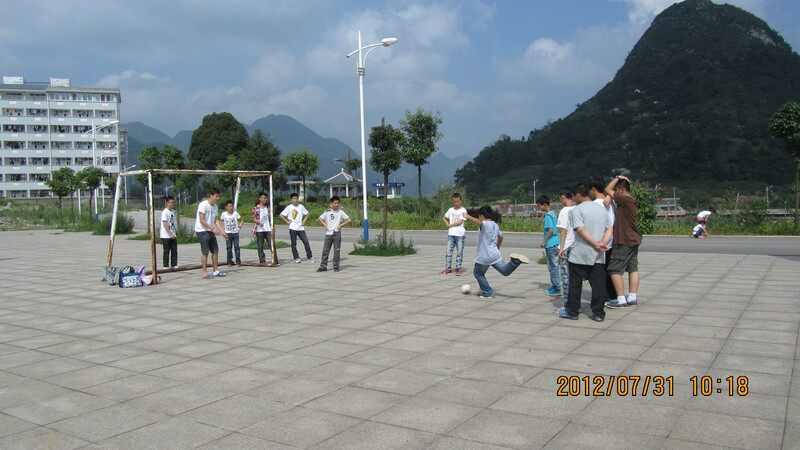 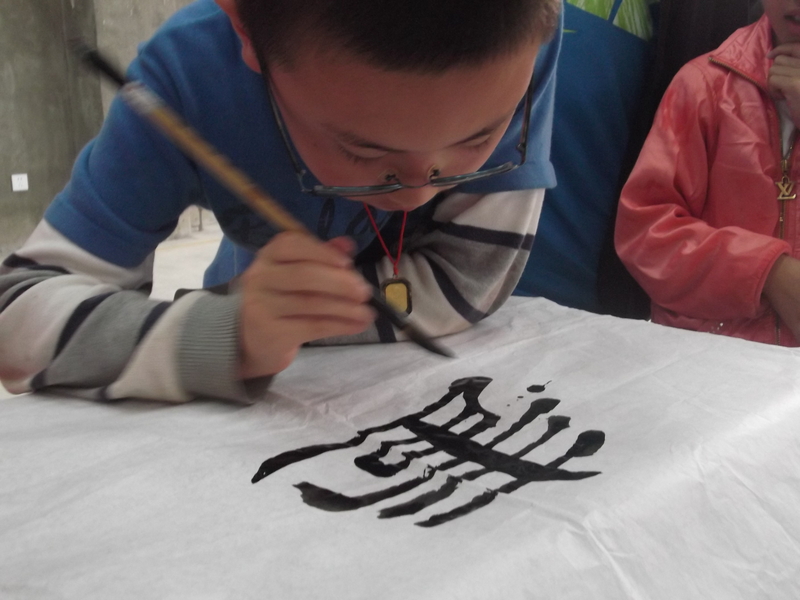 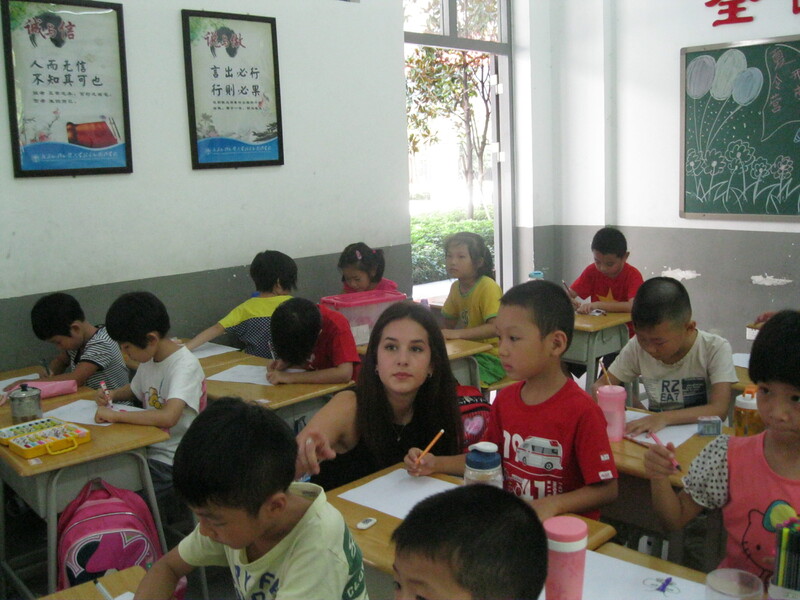 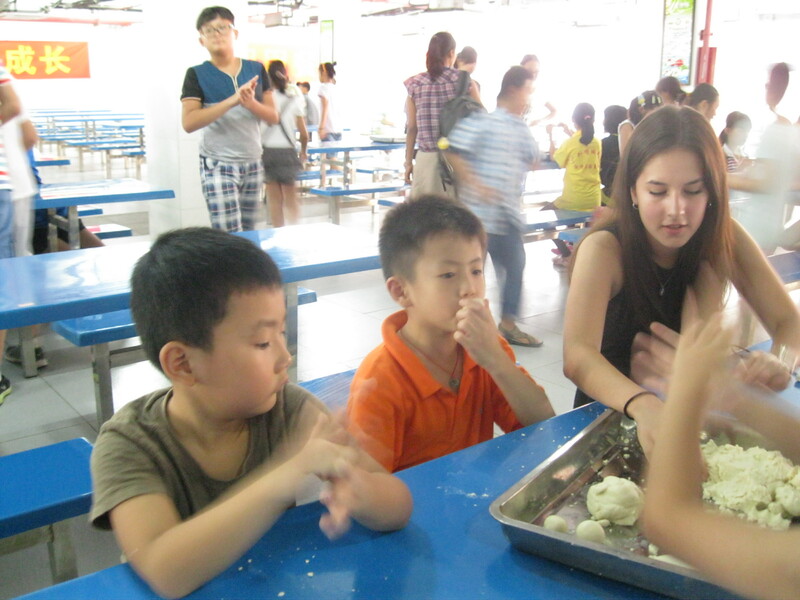 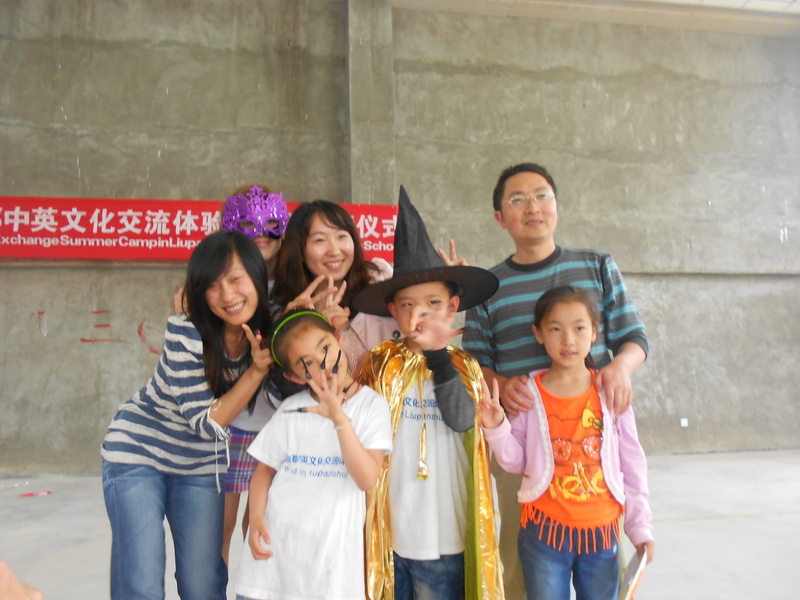 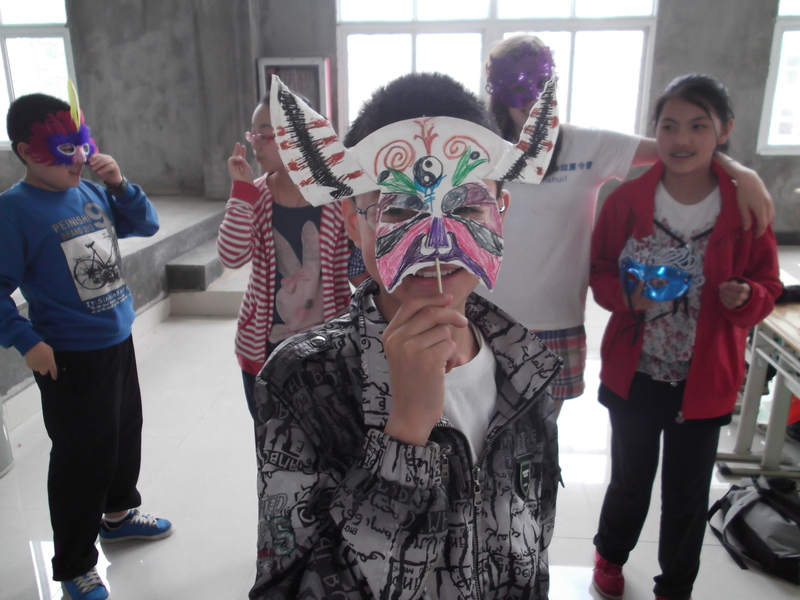 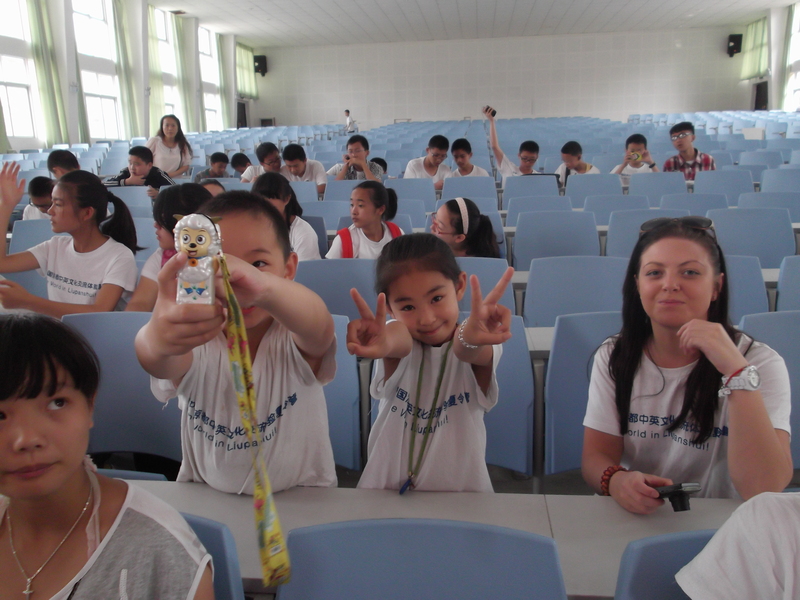 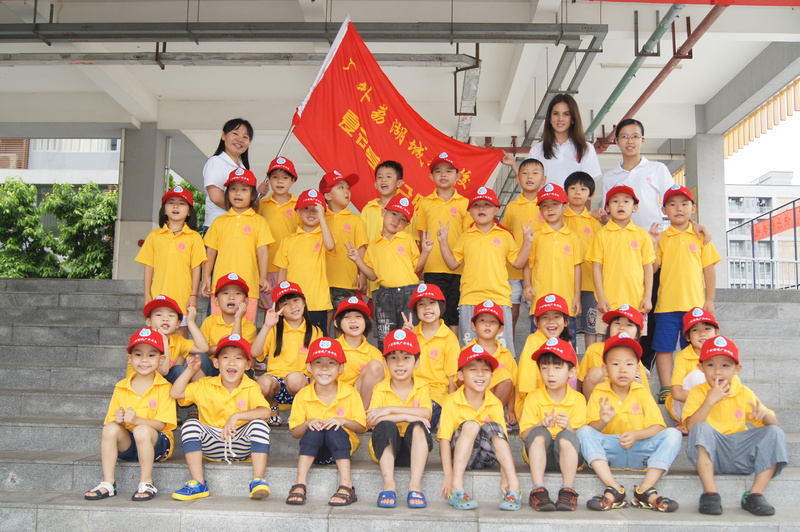 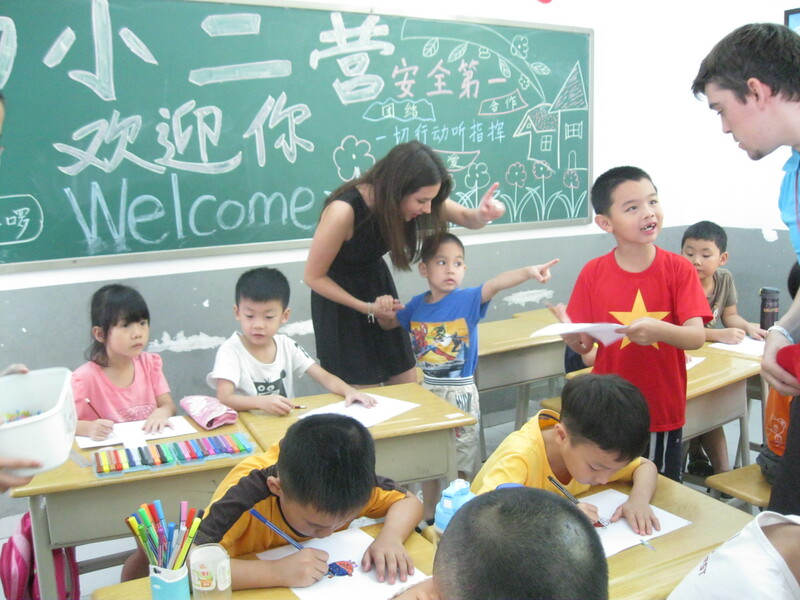 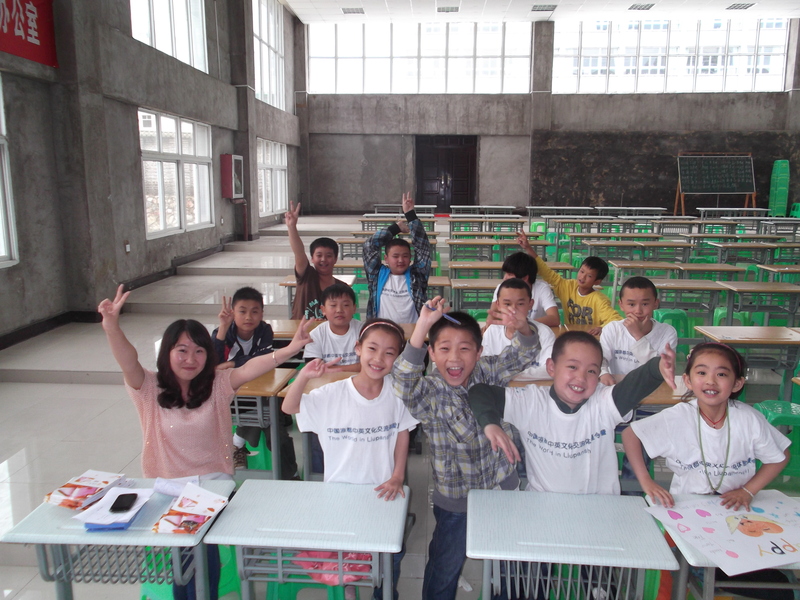 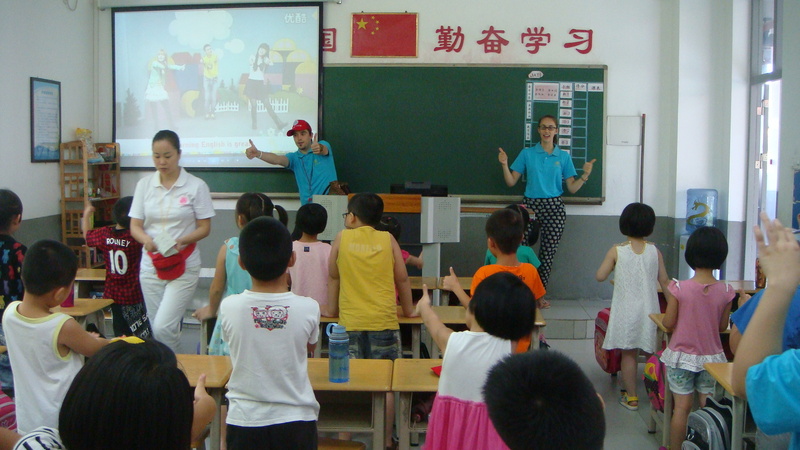 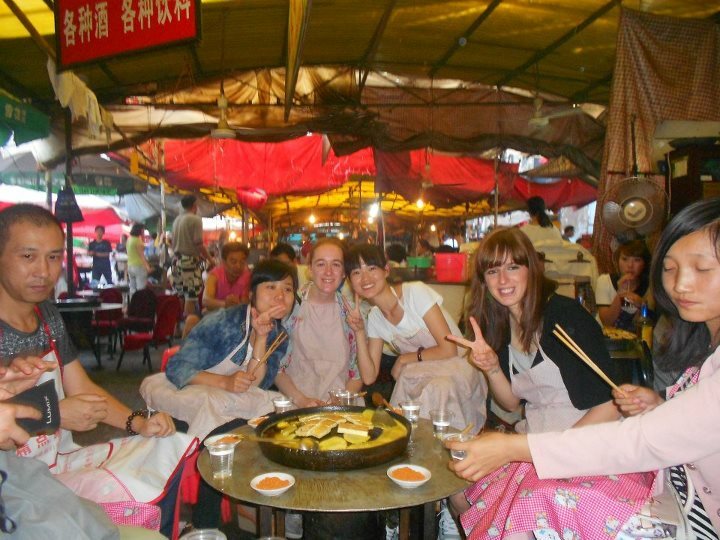 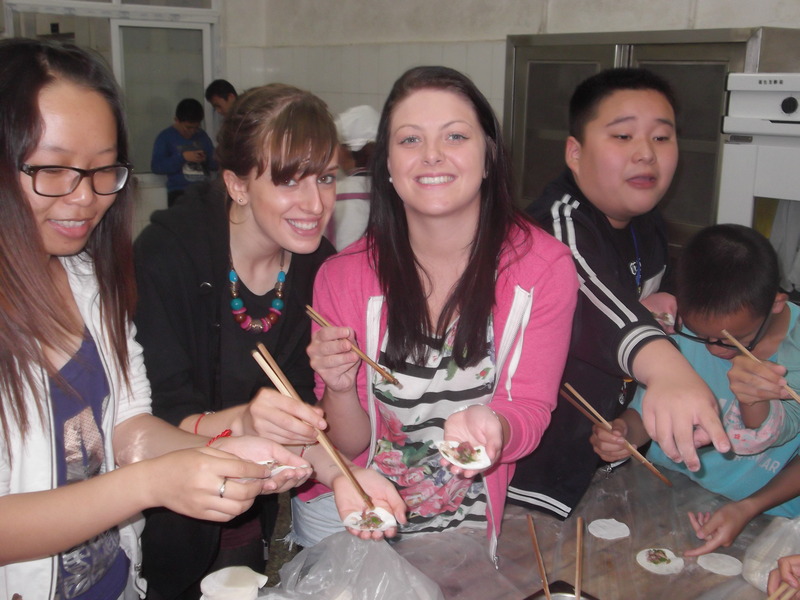 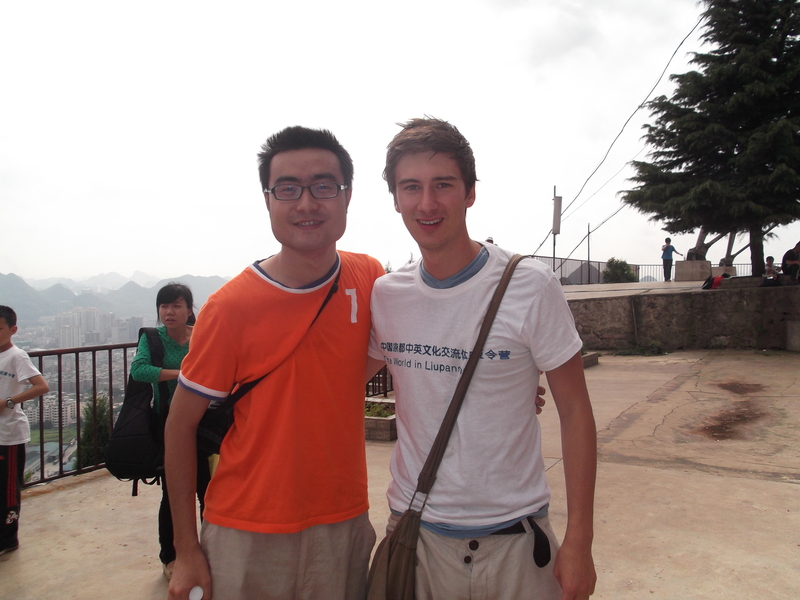 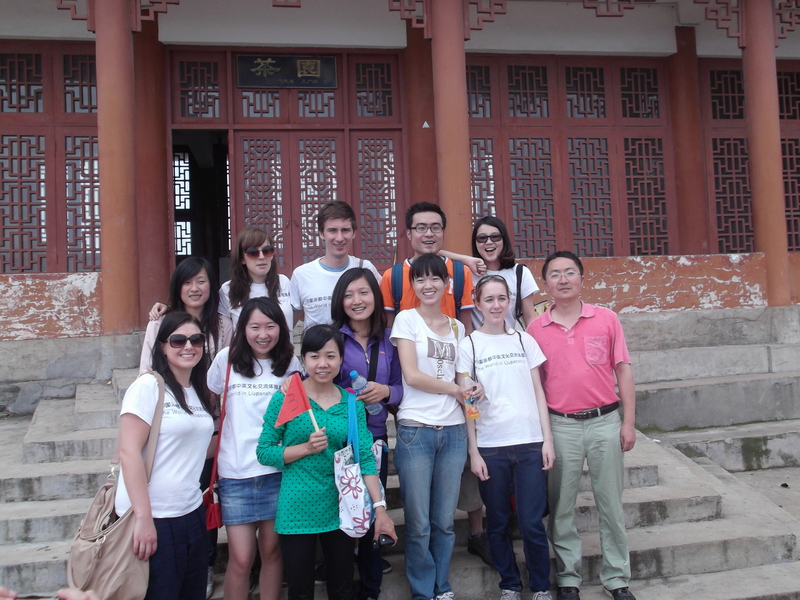 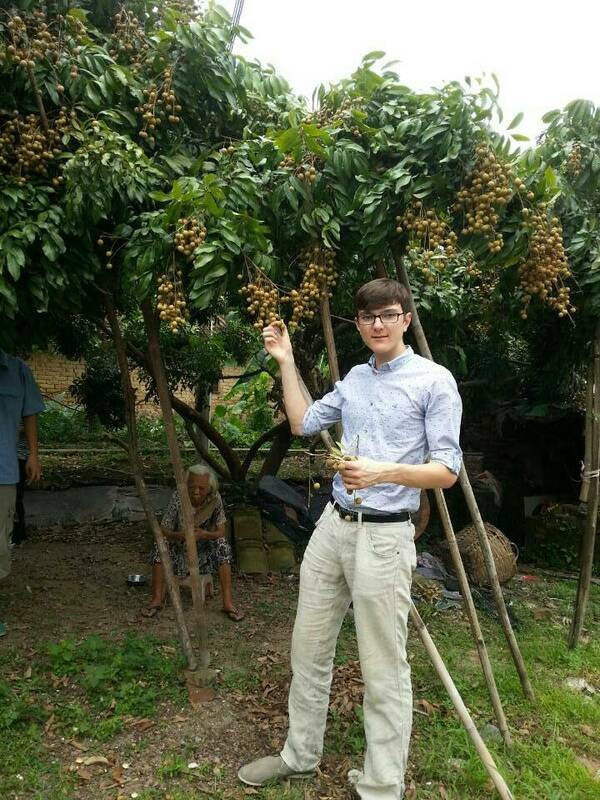 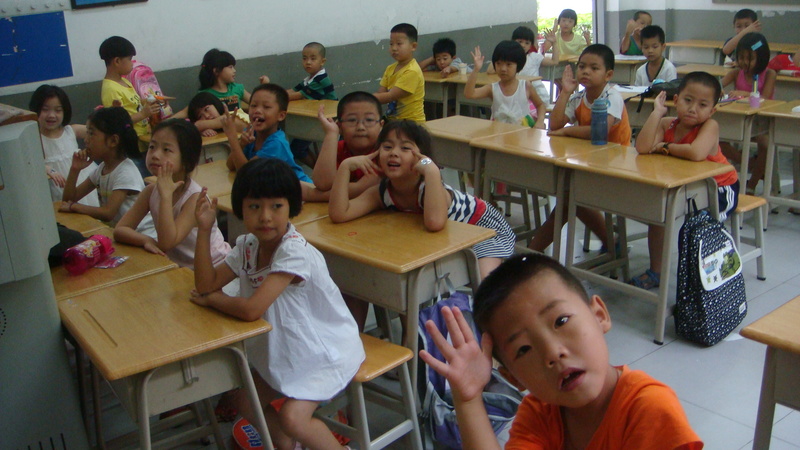 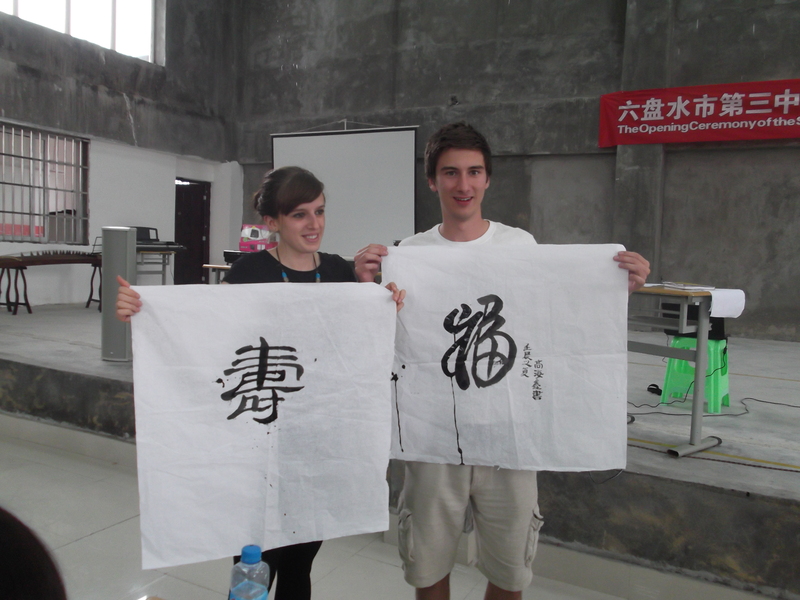 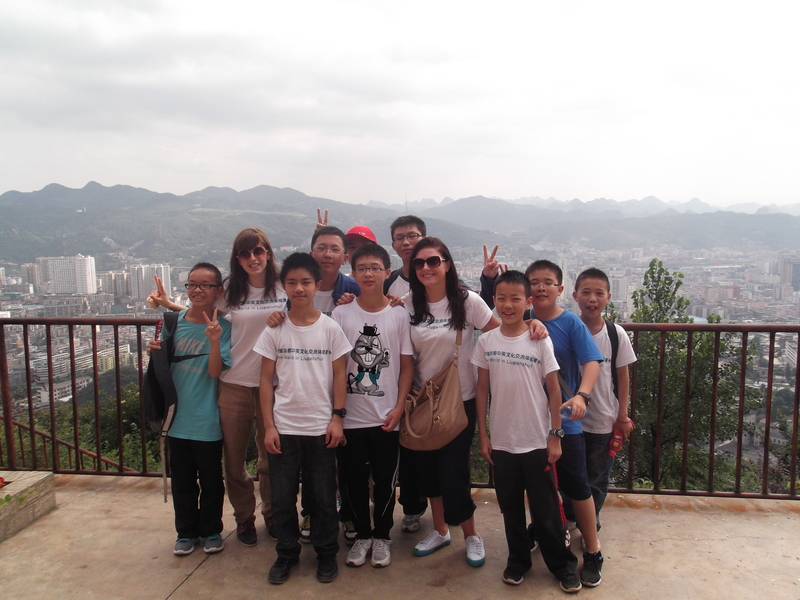 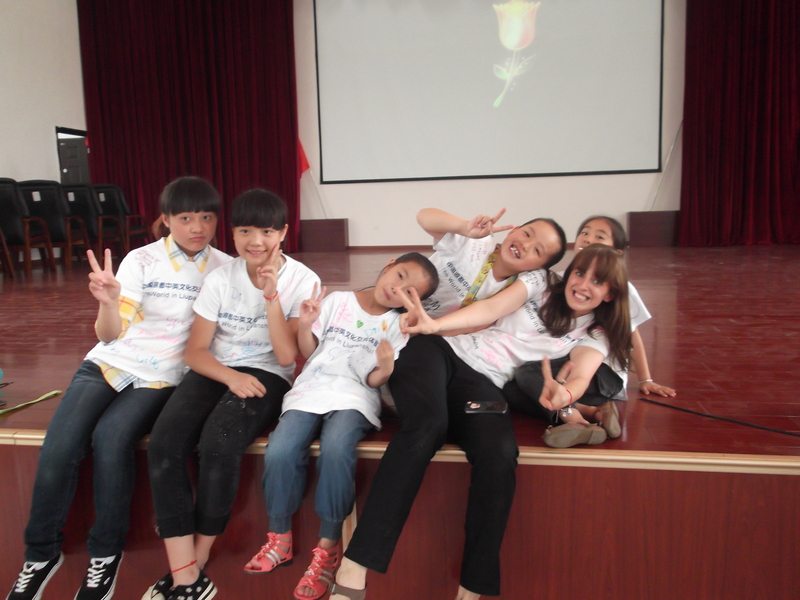 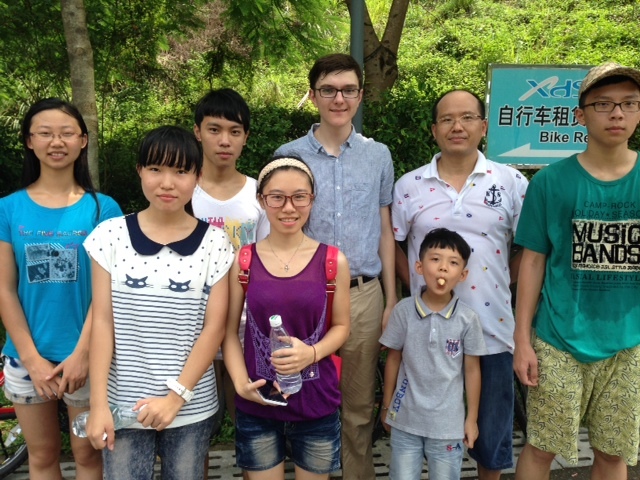 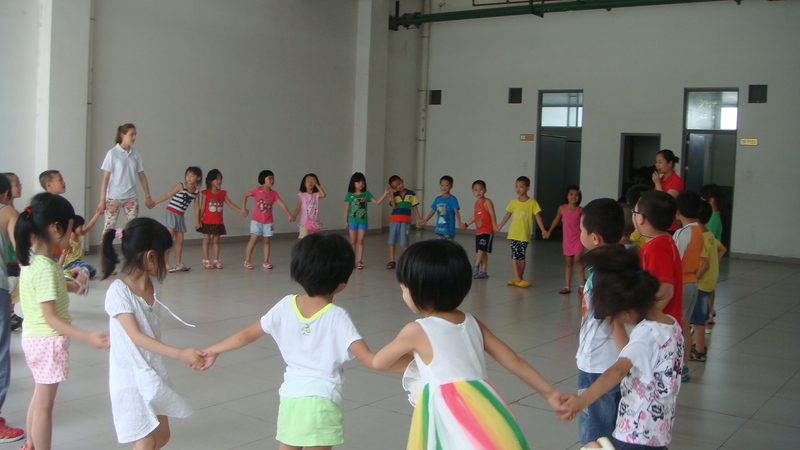 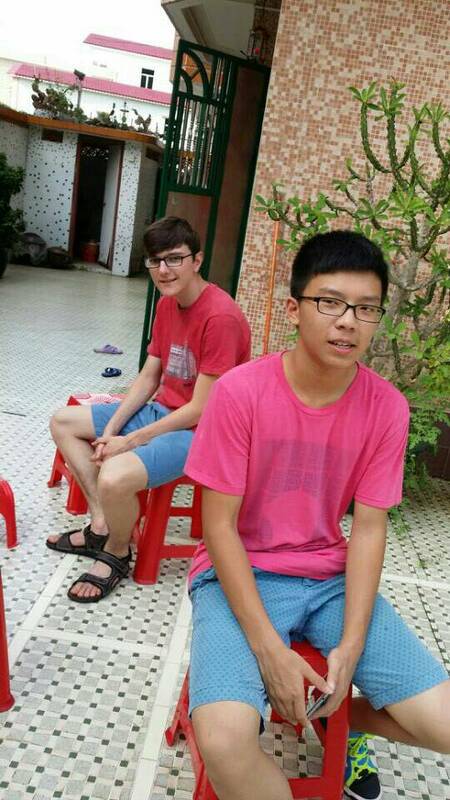 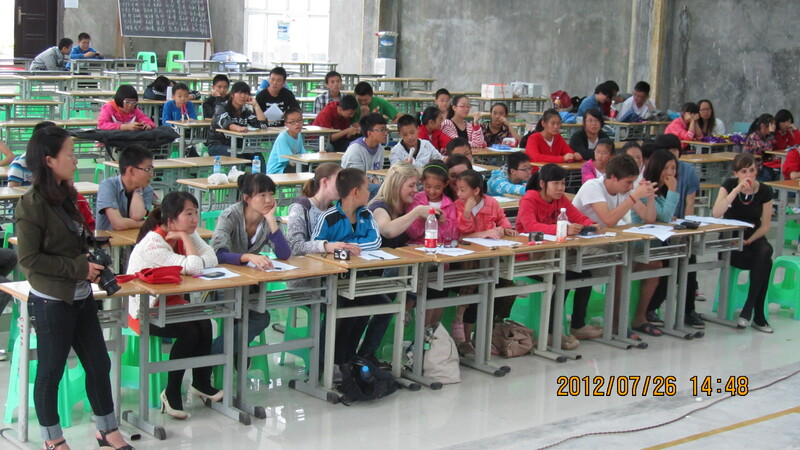 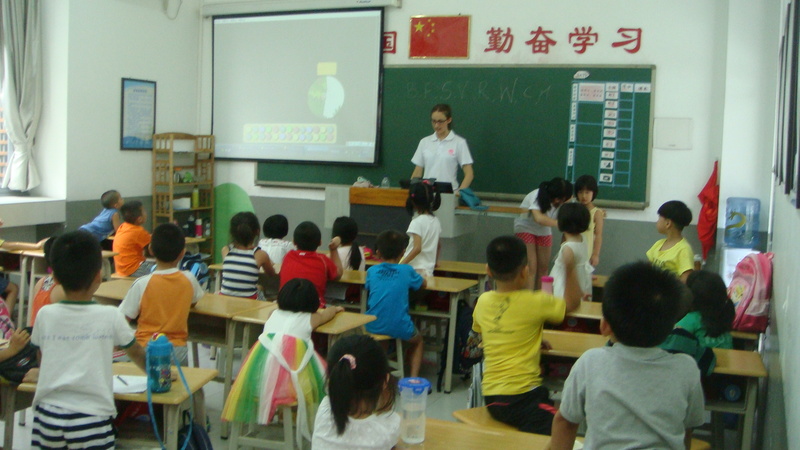 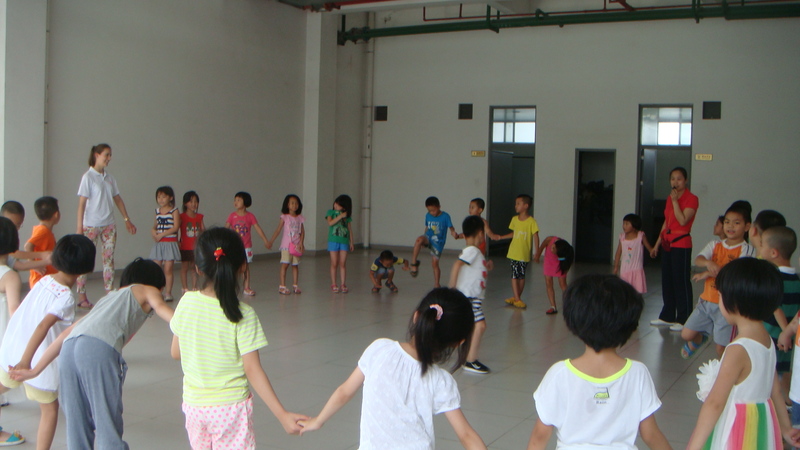 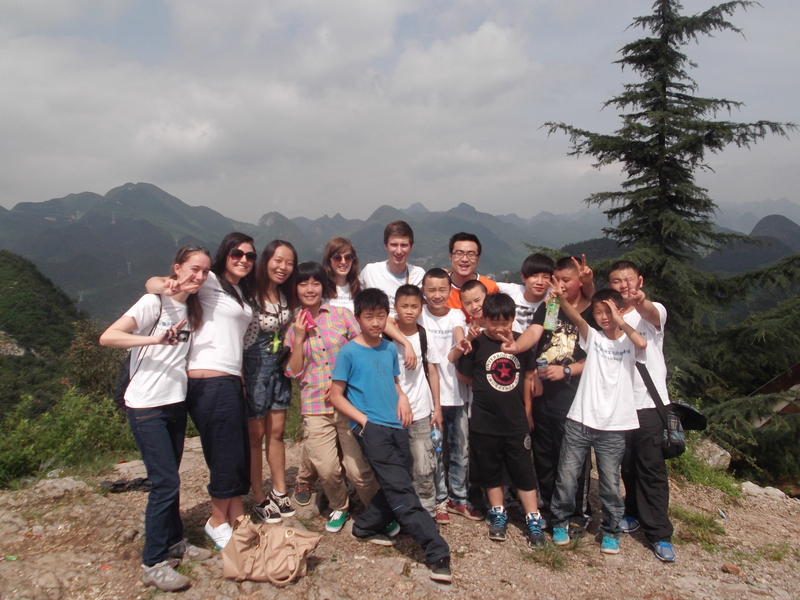 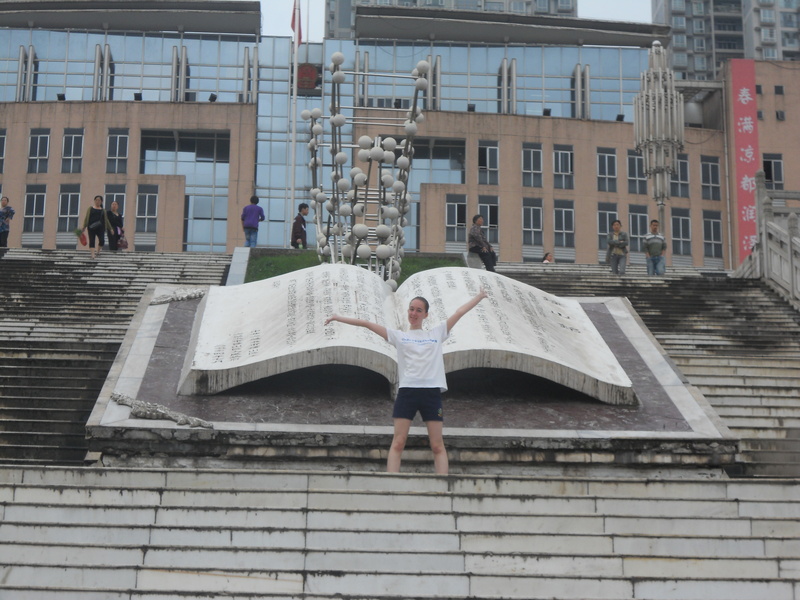 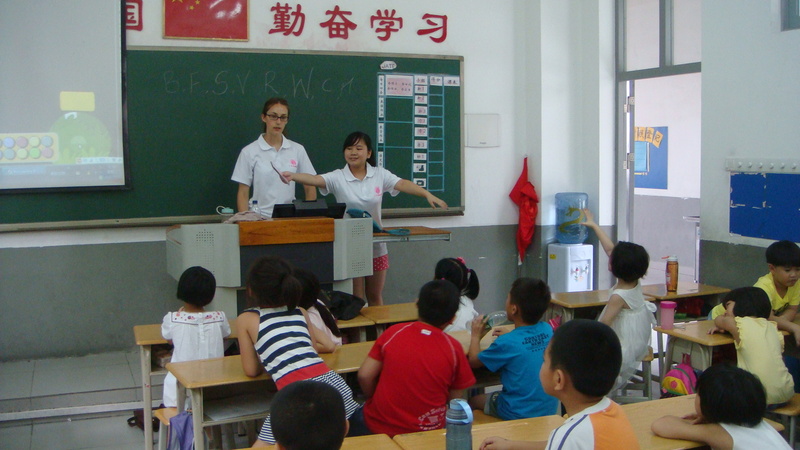 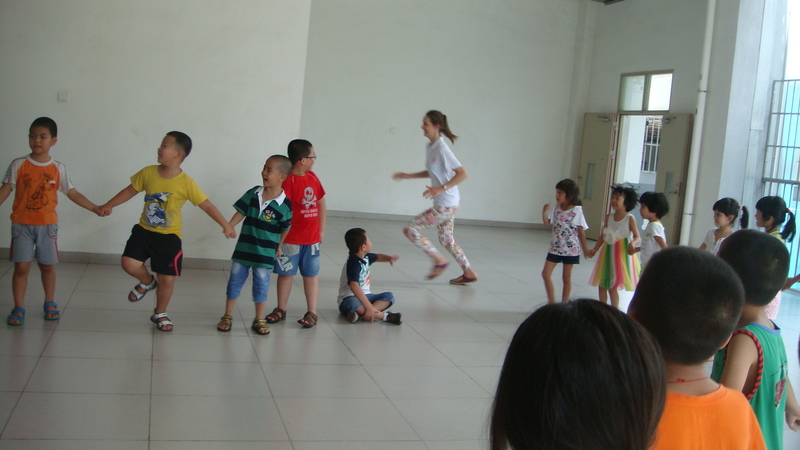 Started in 2005, voluntary summer teaching in China is a popular programme that attracts many university volunteers every year. 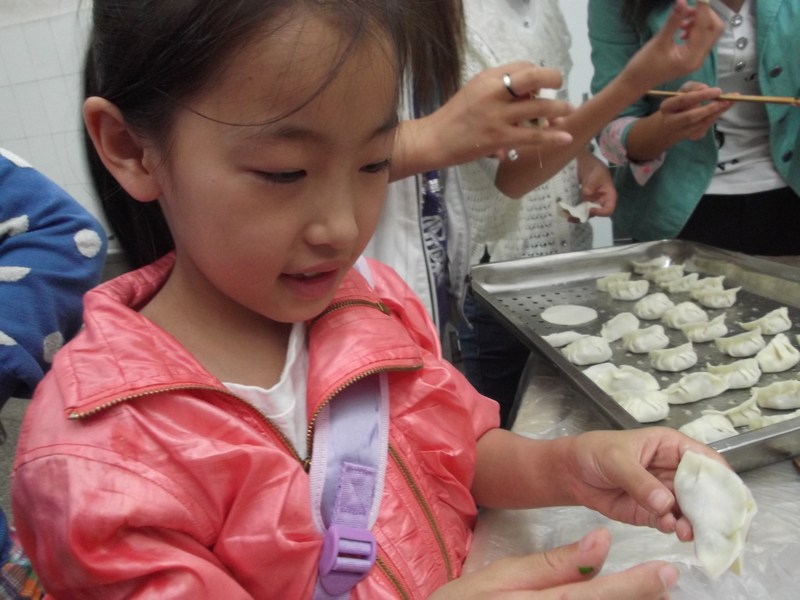 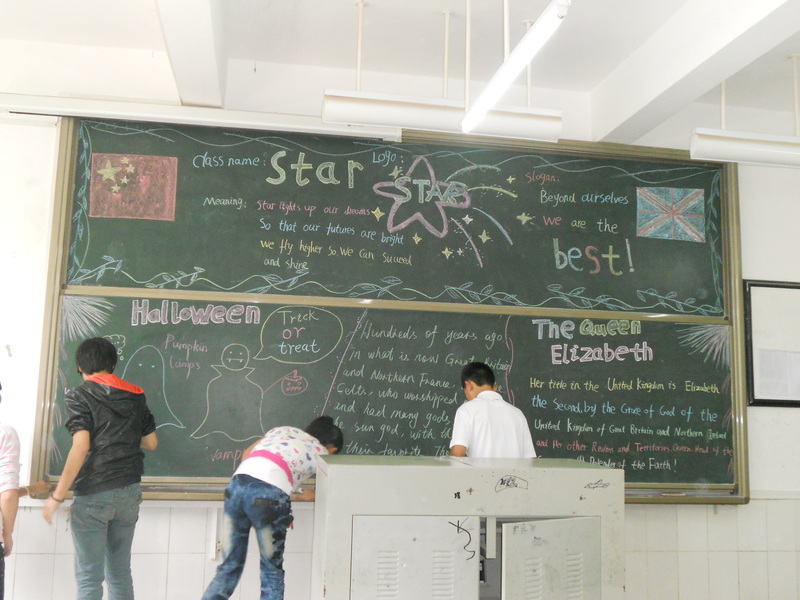 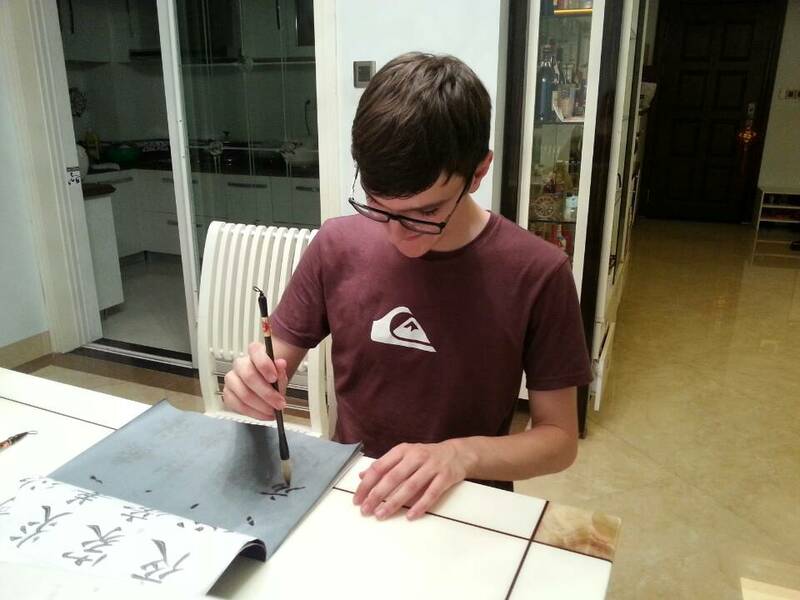 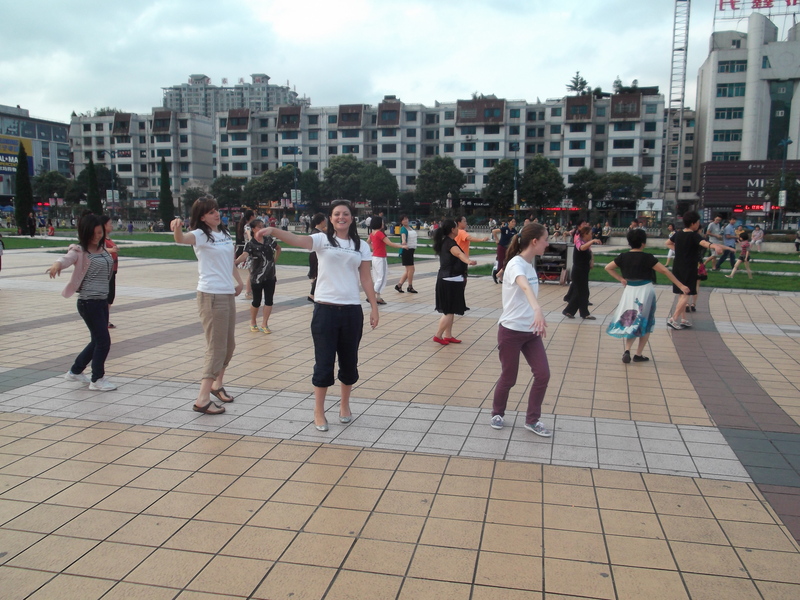 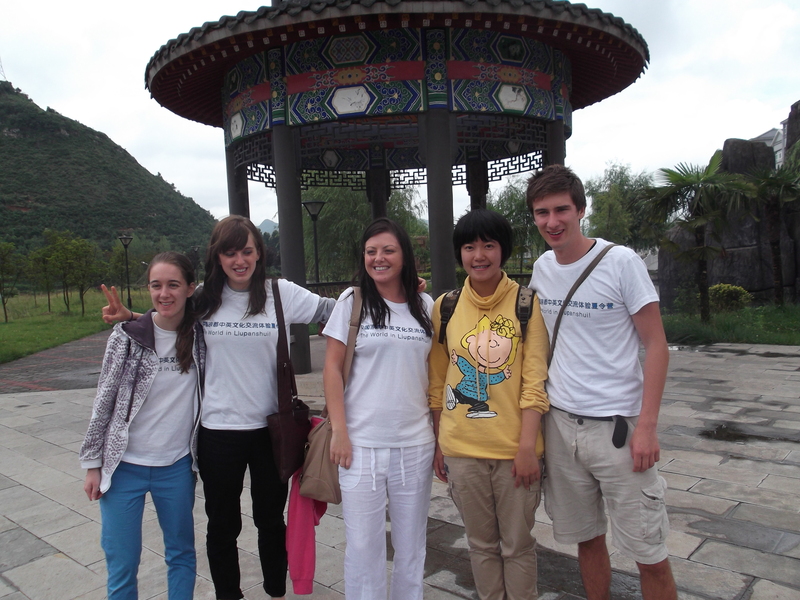 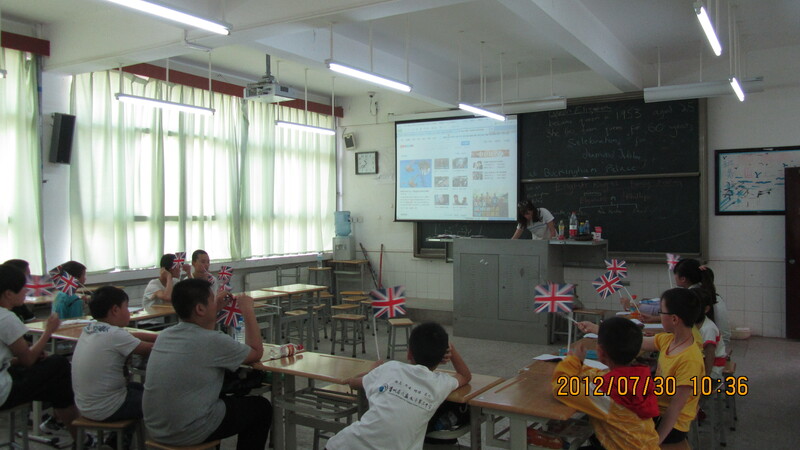 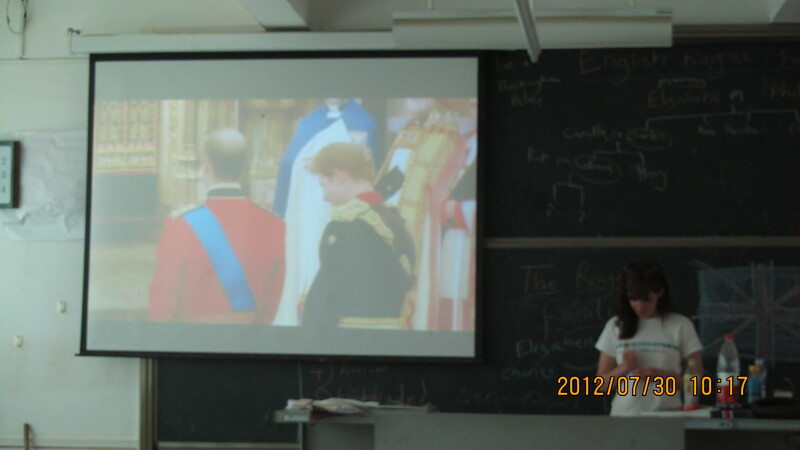 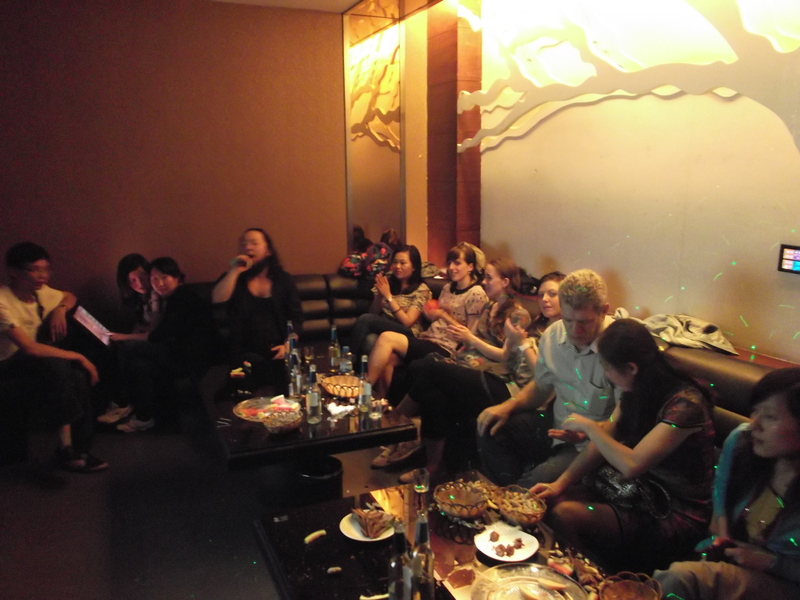 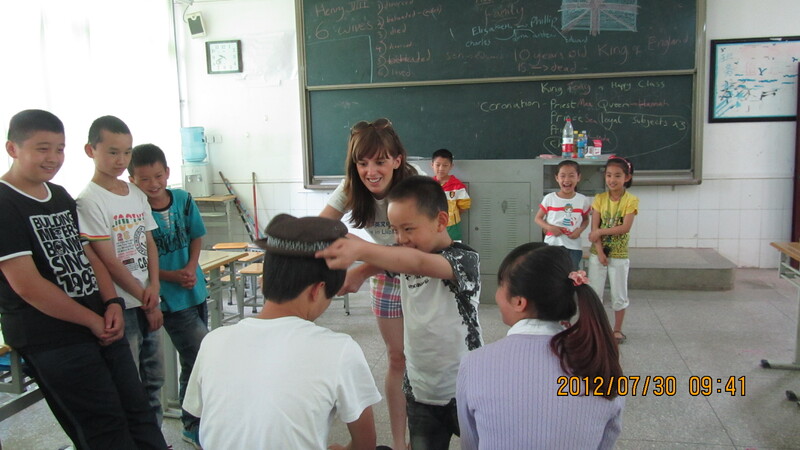 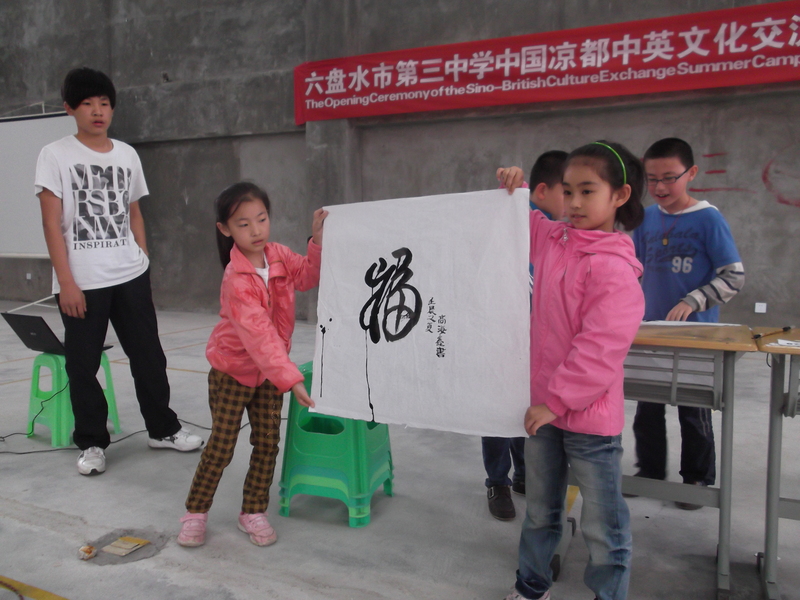 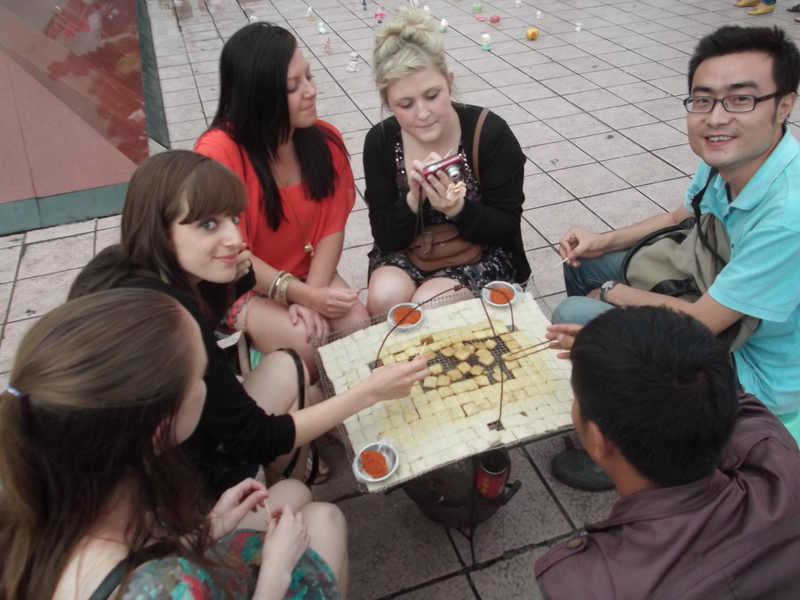 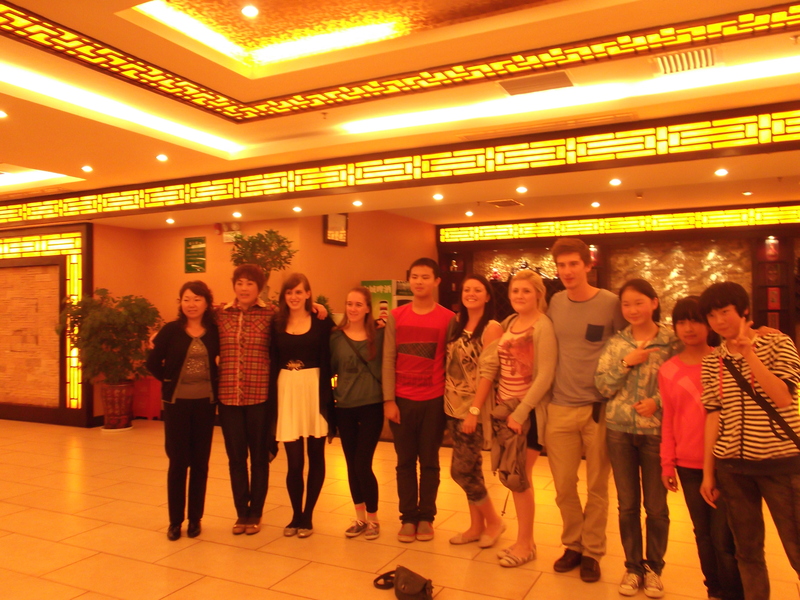 Its aim is to create good cultural relations and experience for selected British volunteers to teach in Chinese schools. 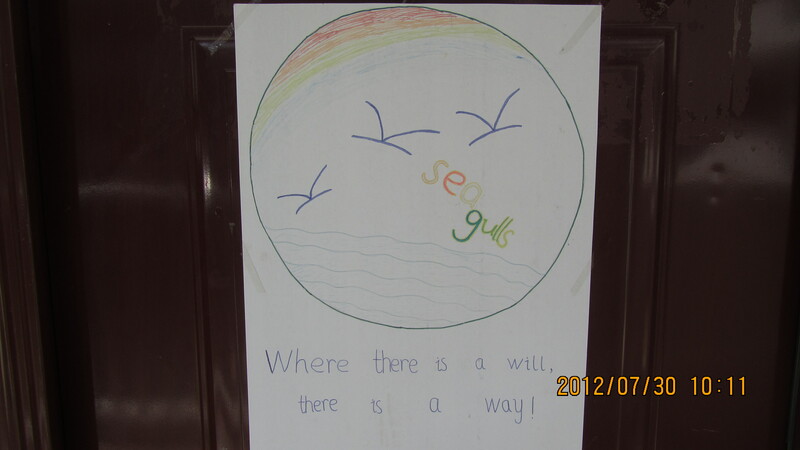 How will our volunteers benefit? 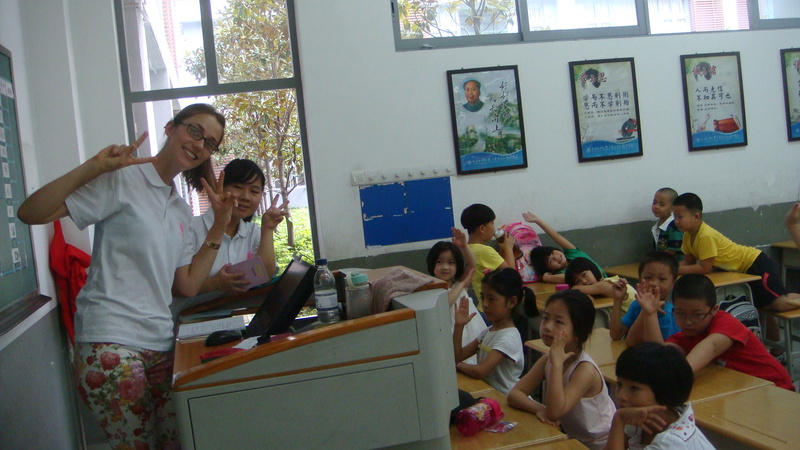 10 days of teaching + 5 days of free travel. 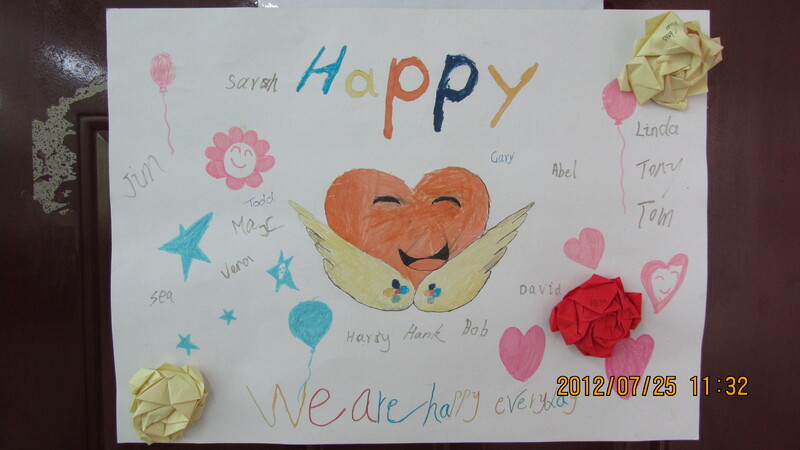 A certificate signed by the Mayor of Brighton and Hove. 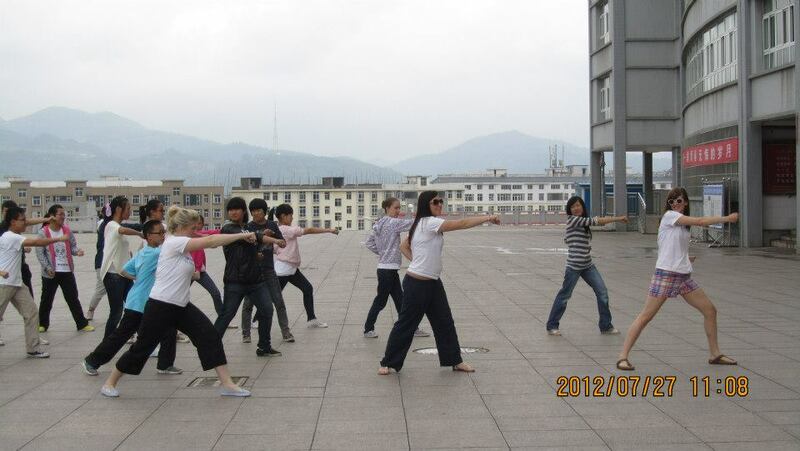 Opportunities to learn Chinese arts and KungFu. 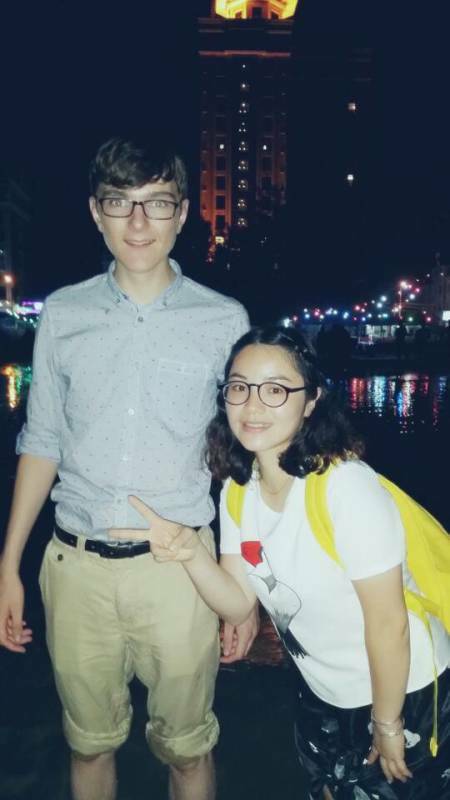 Recruiting now! 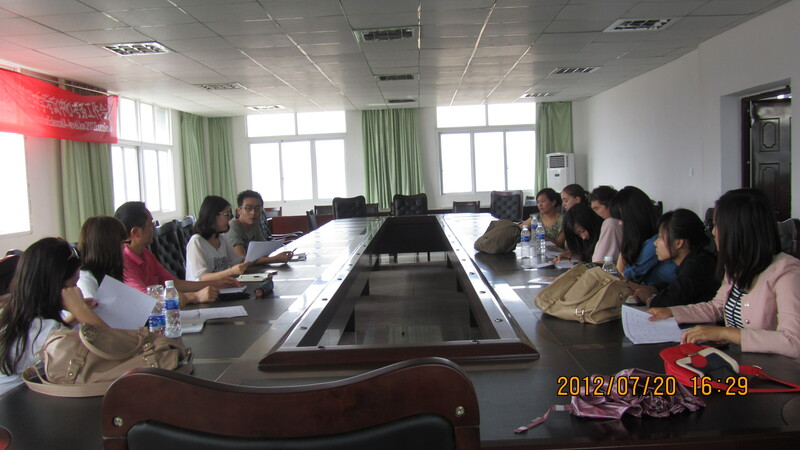 Application deadline is 22 May 2013. 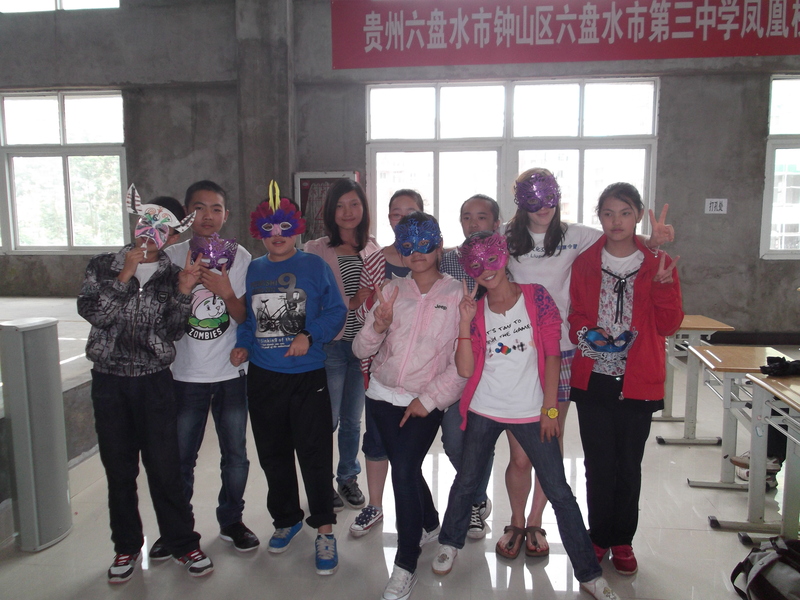 For application pack and how to apply, please visit our website. 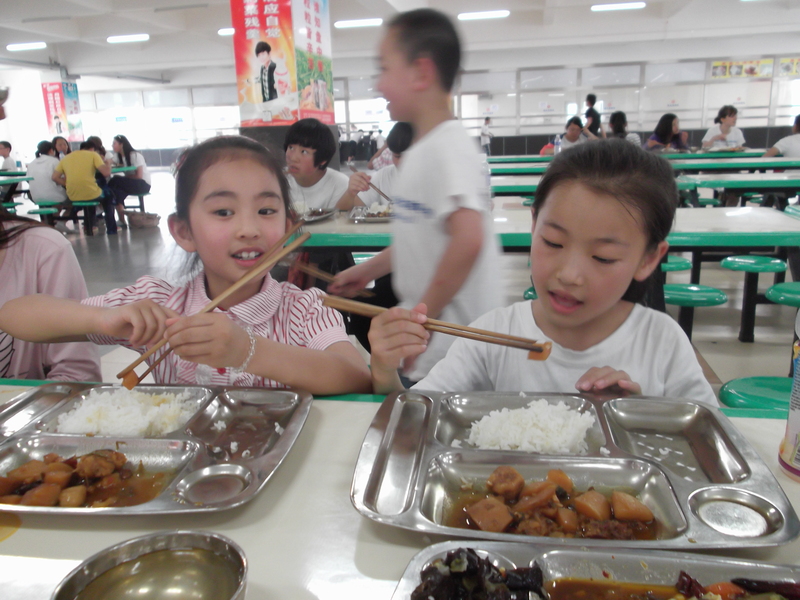 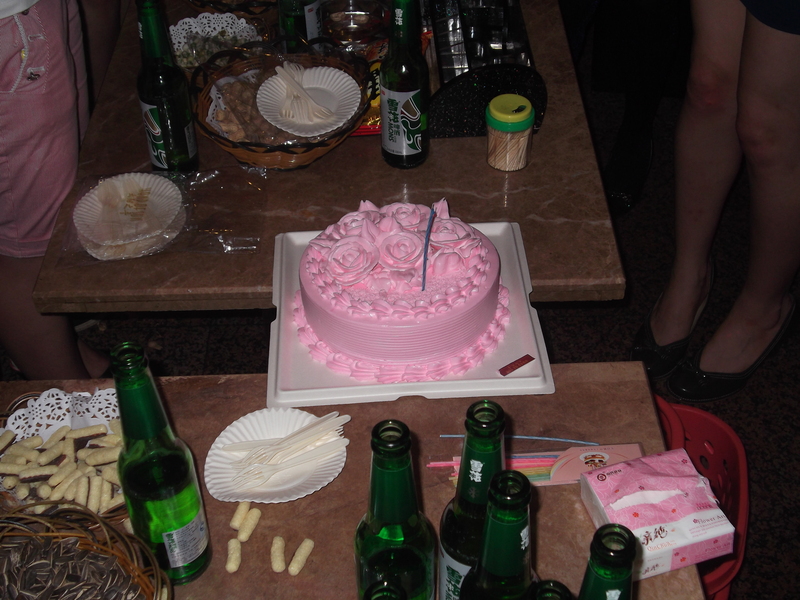 For photos of previous years, please see archived posts. 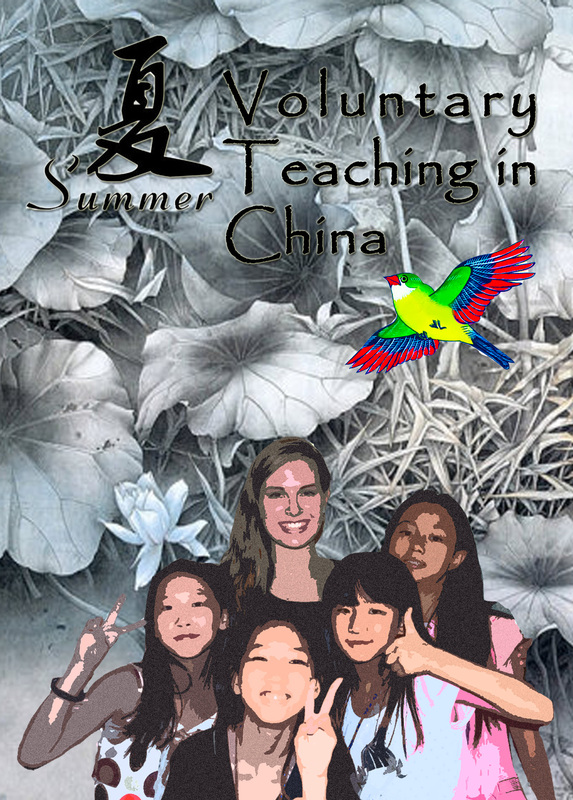 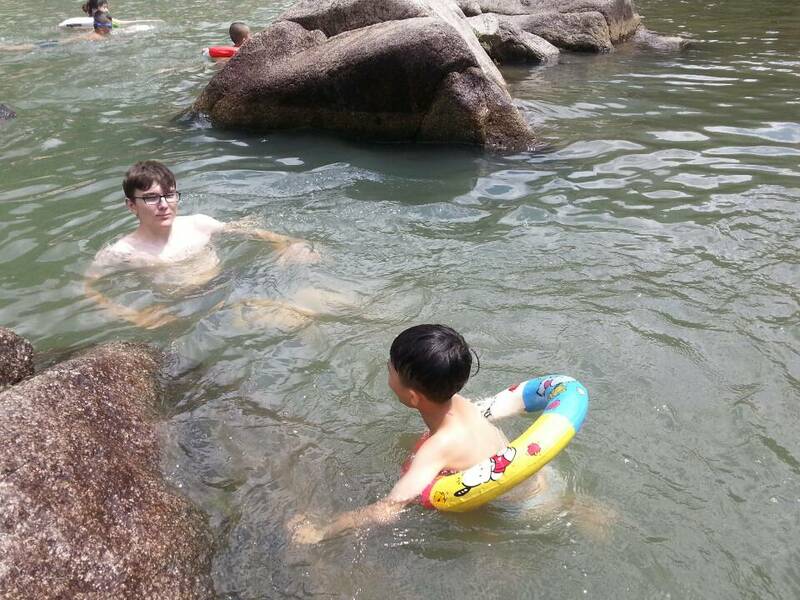 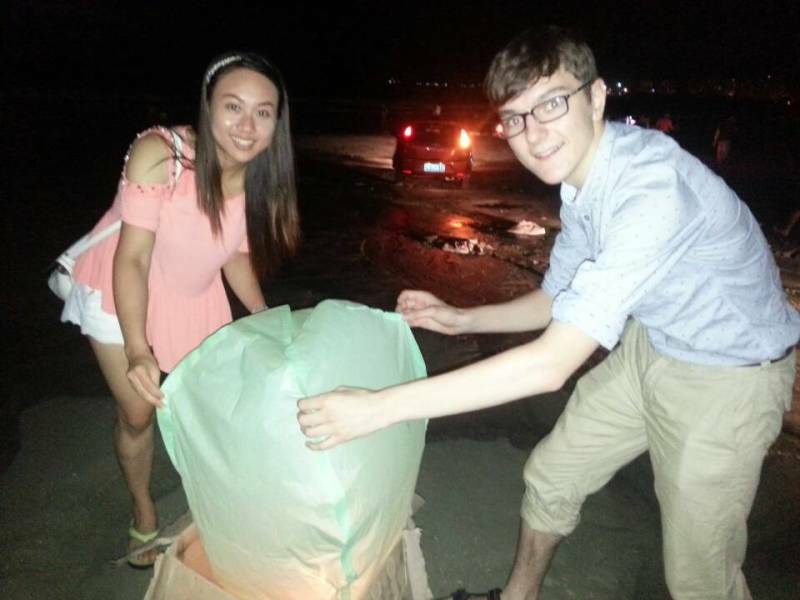 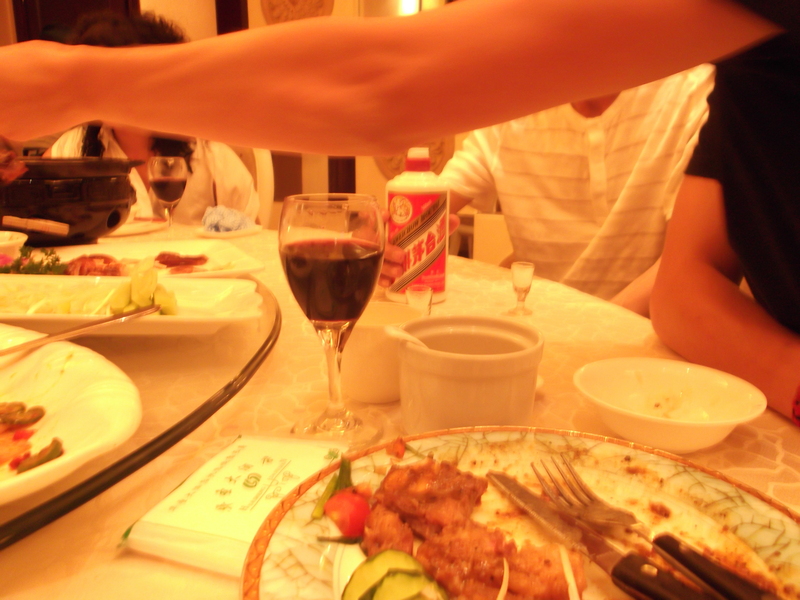 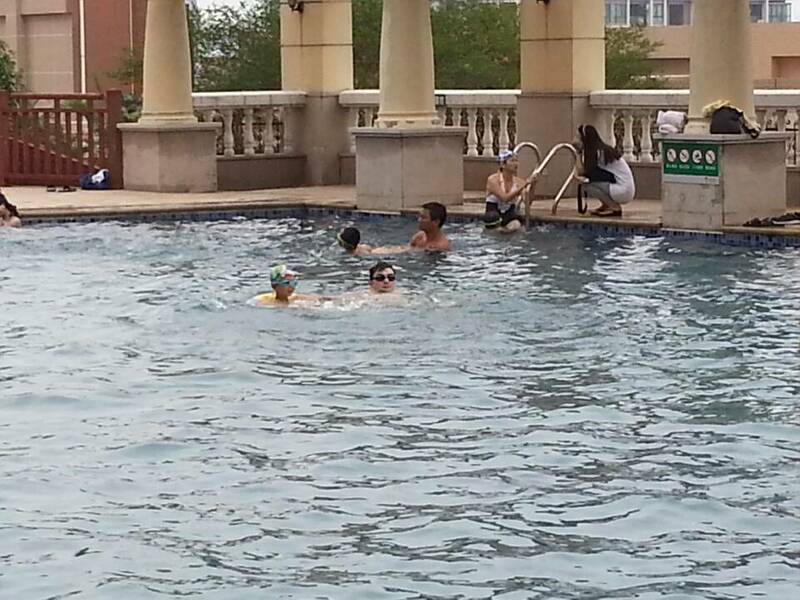 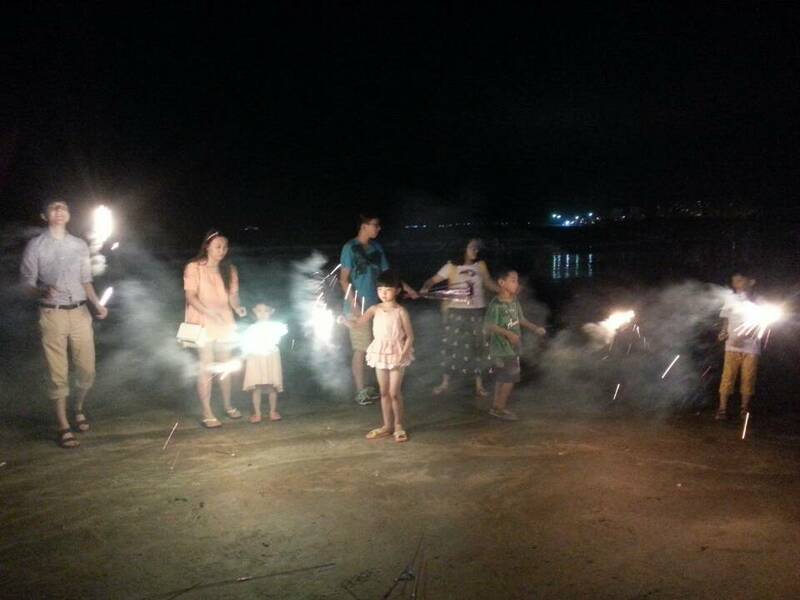 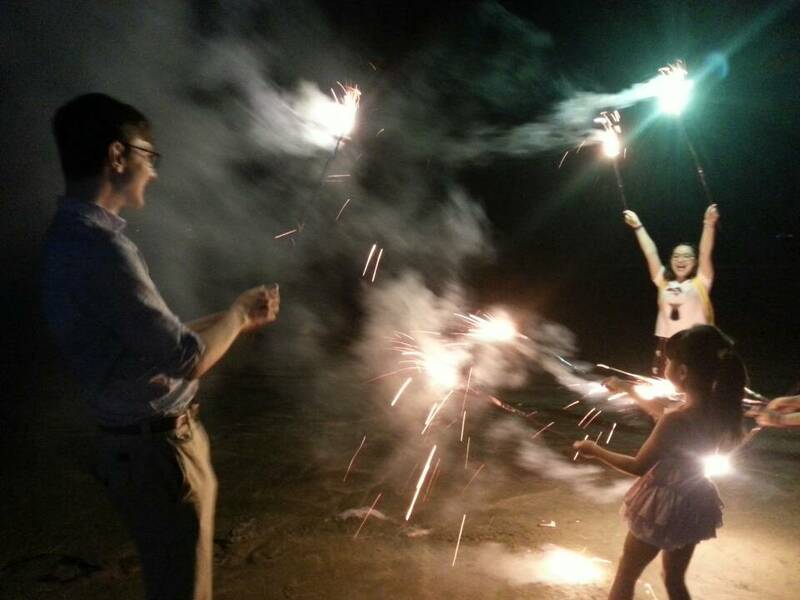 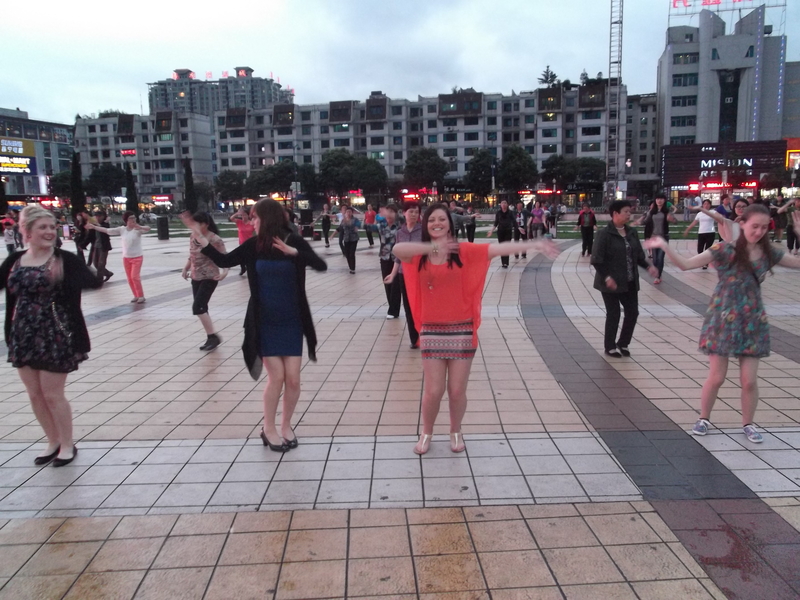 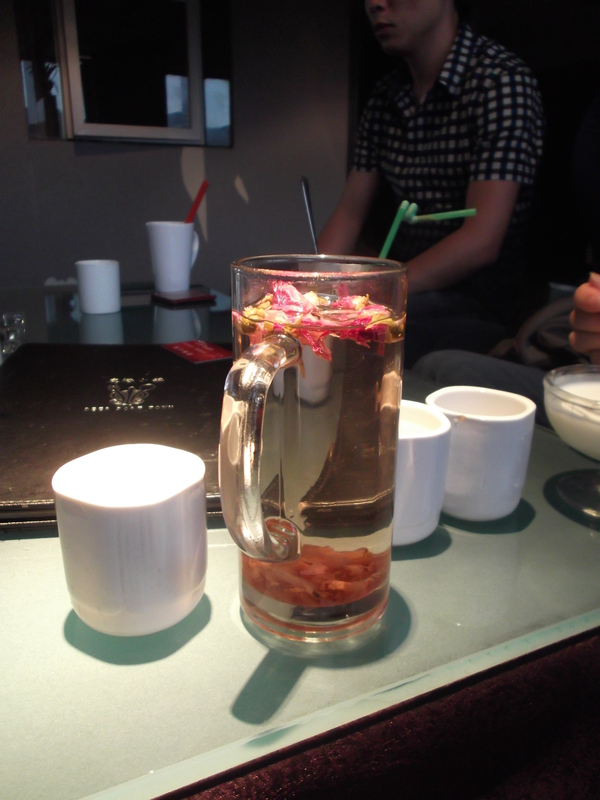 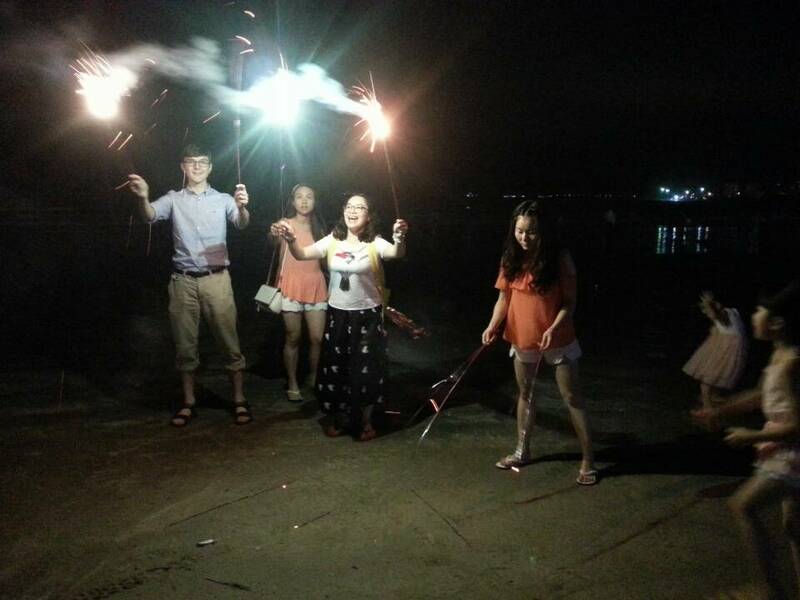 Back With Unforgettable Summer in China! 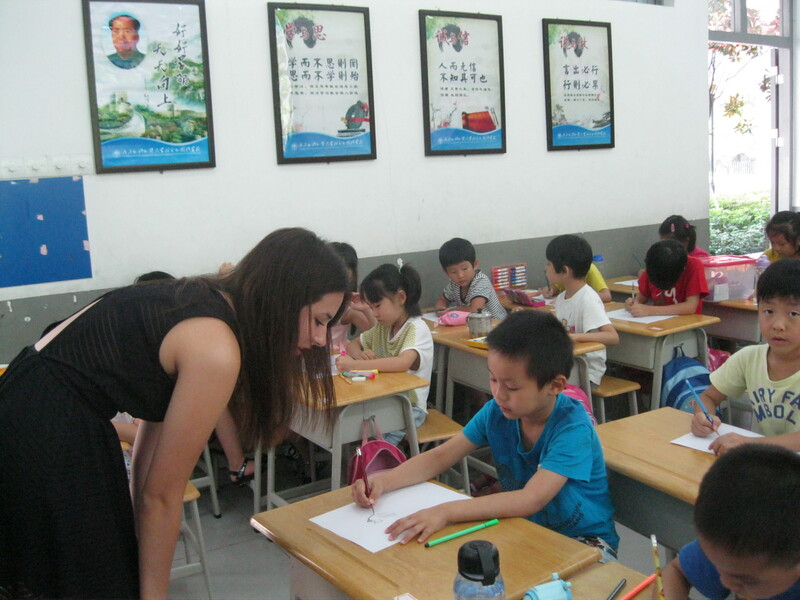 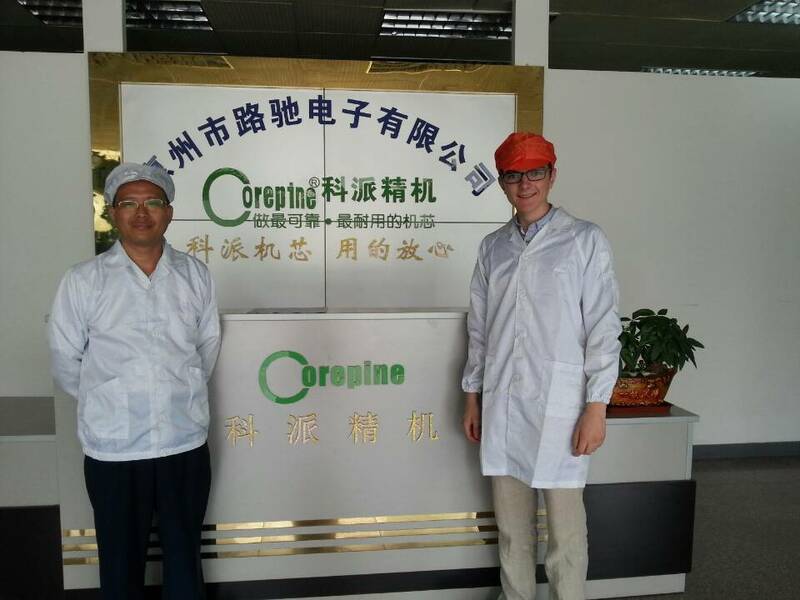 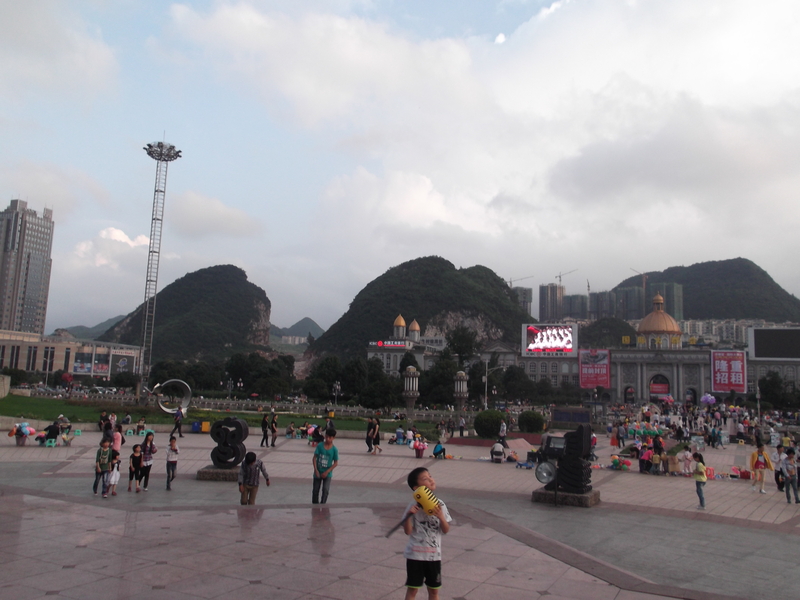 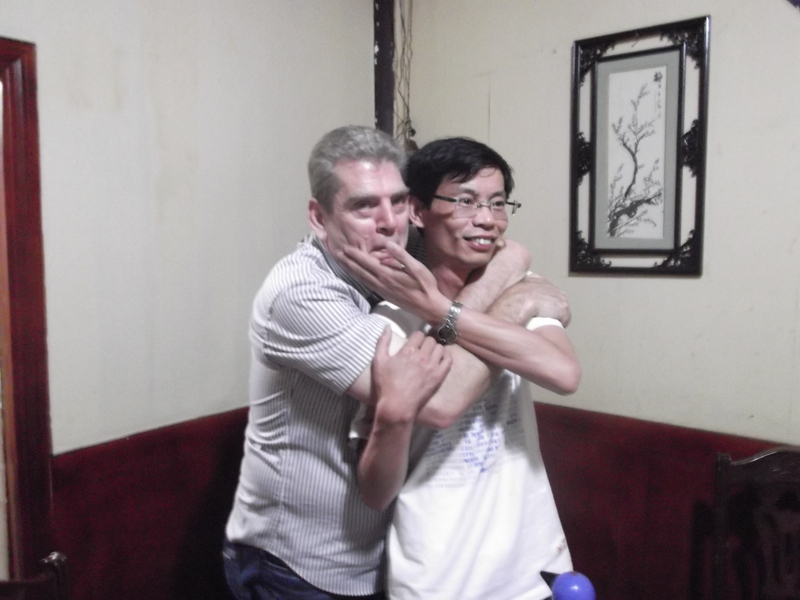 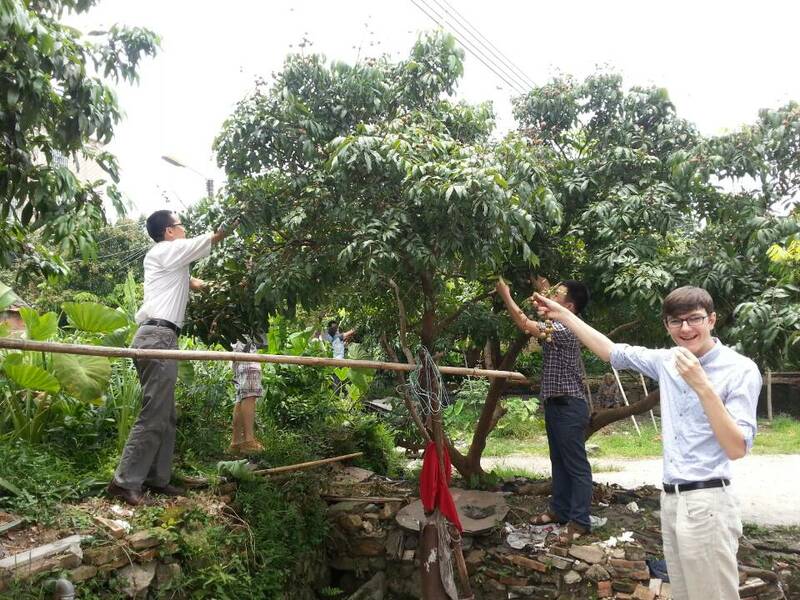 13 August, after 30 days of working and travelling, our volunteers’ exciting and enlightening China trip has to come to the end. 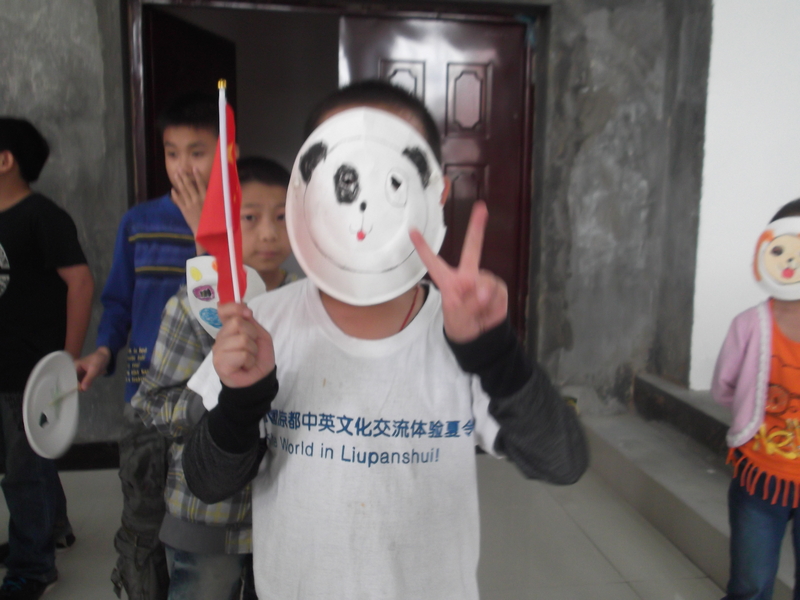 There have been many late nights and weeping goodbyes, the volunteers are now looking quiet and exhausted. 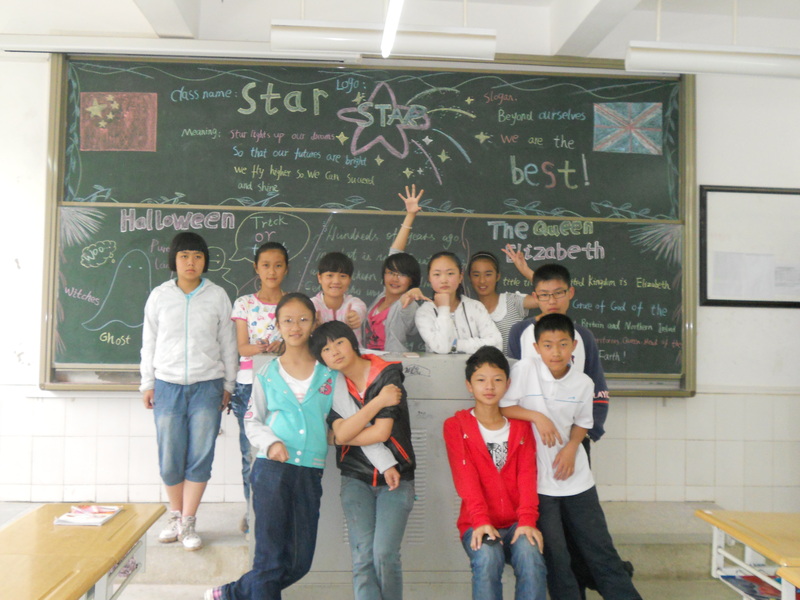 Or maybe they just don’t want to leave China… I know some of them have decided to come back next year when they finish university. 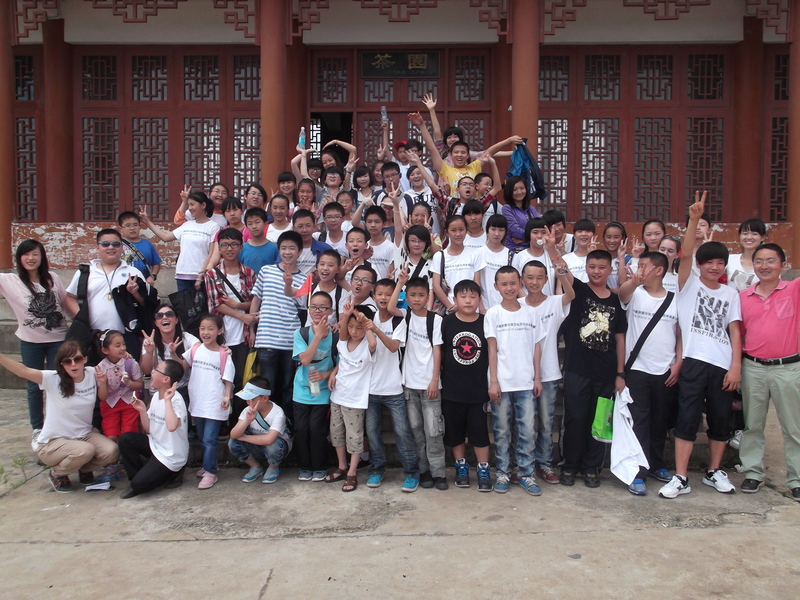 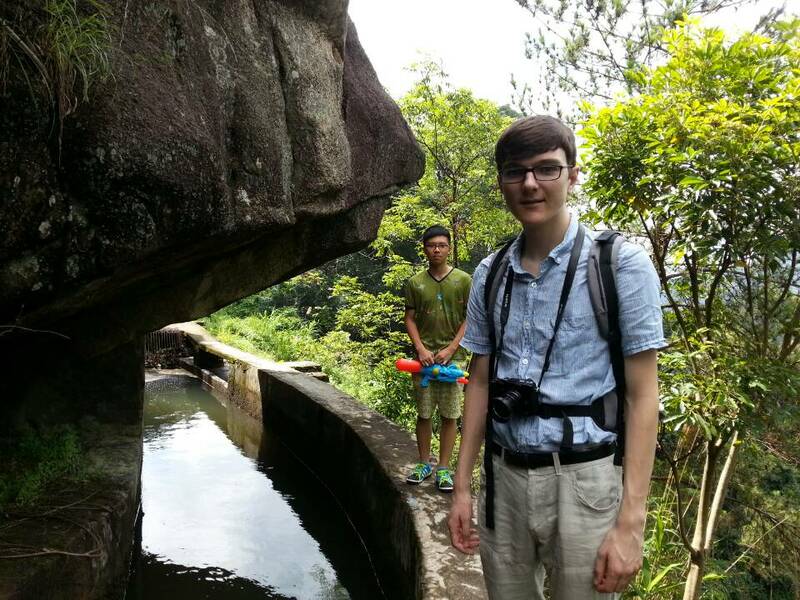 During this trip, the volunteers contributed a great deal of their knowledge and cultural background to not only the children, but also the town. 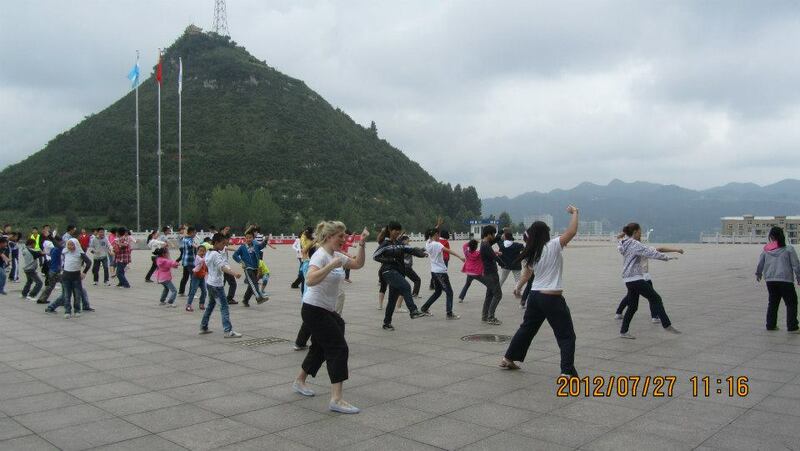 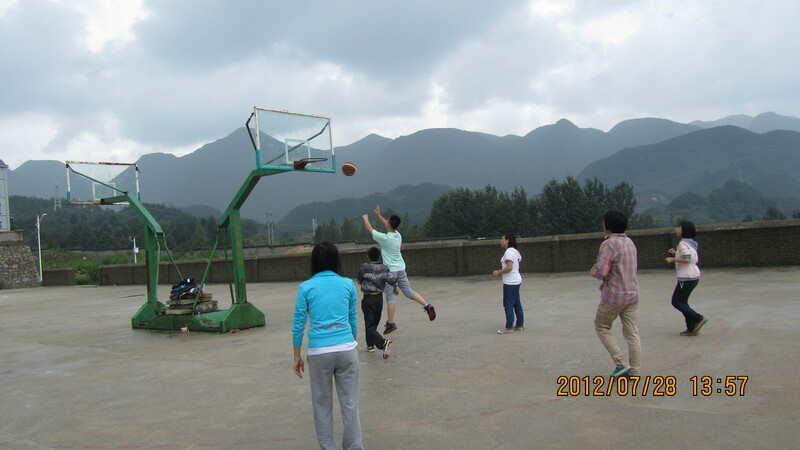 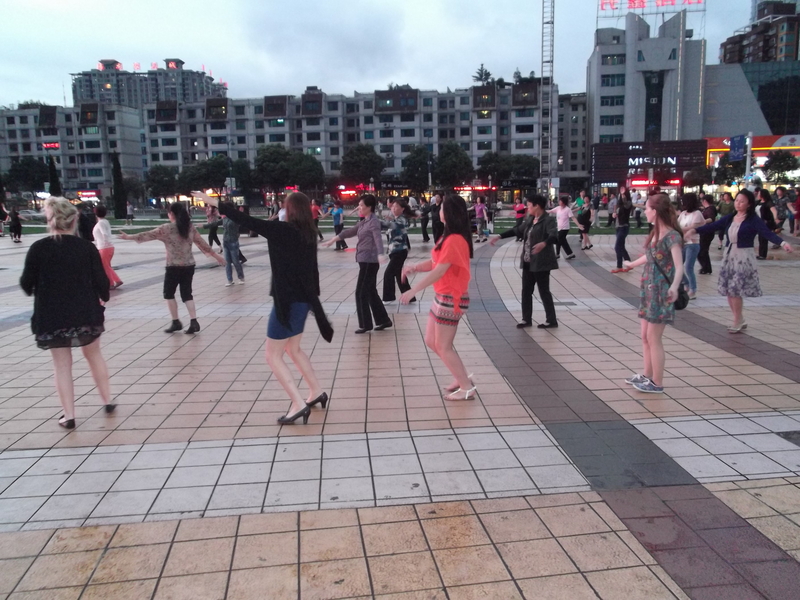 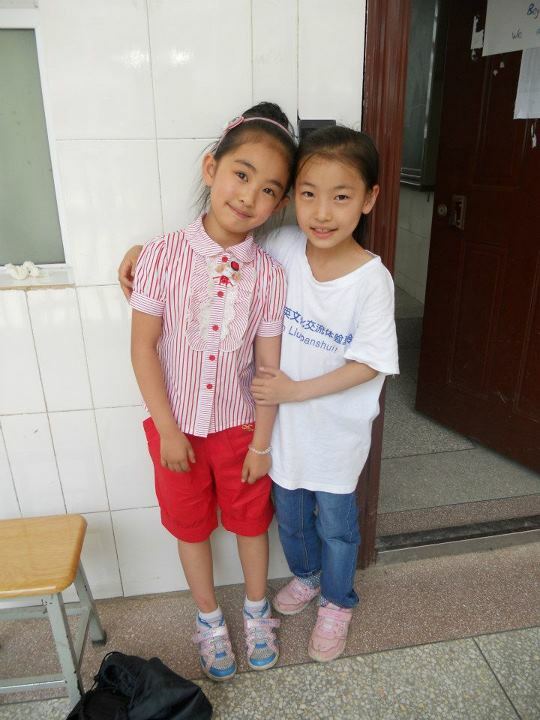 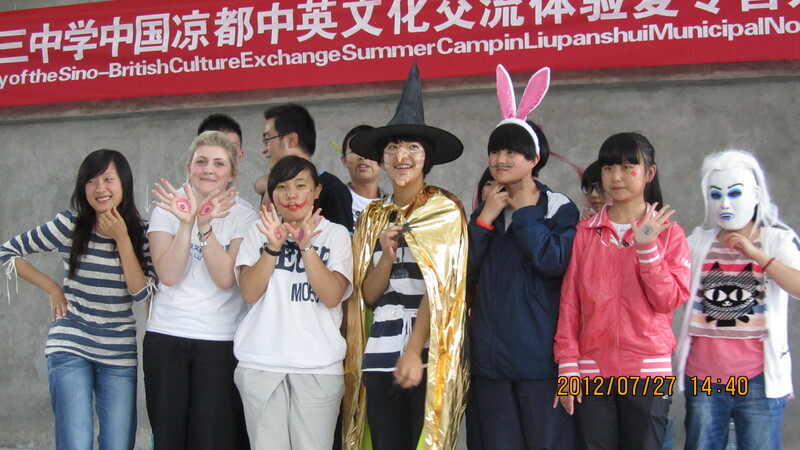 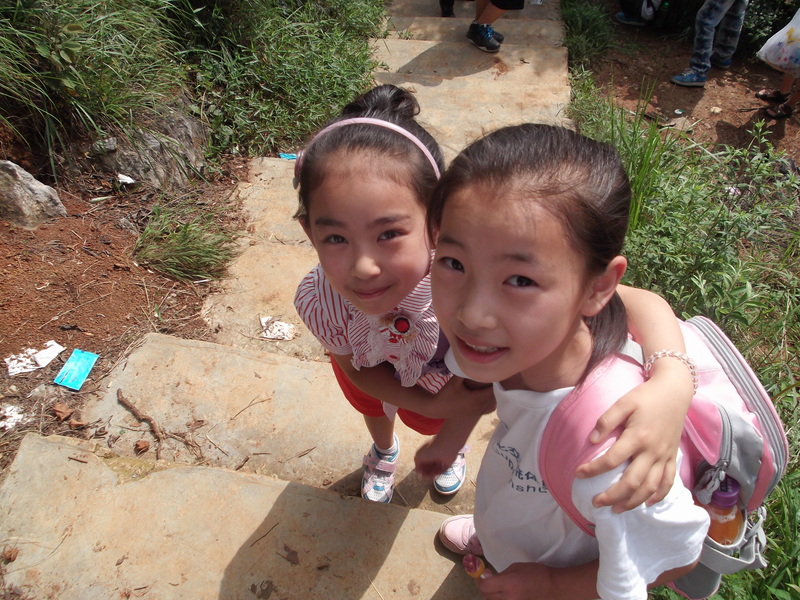 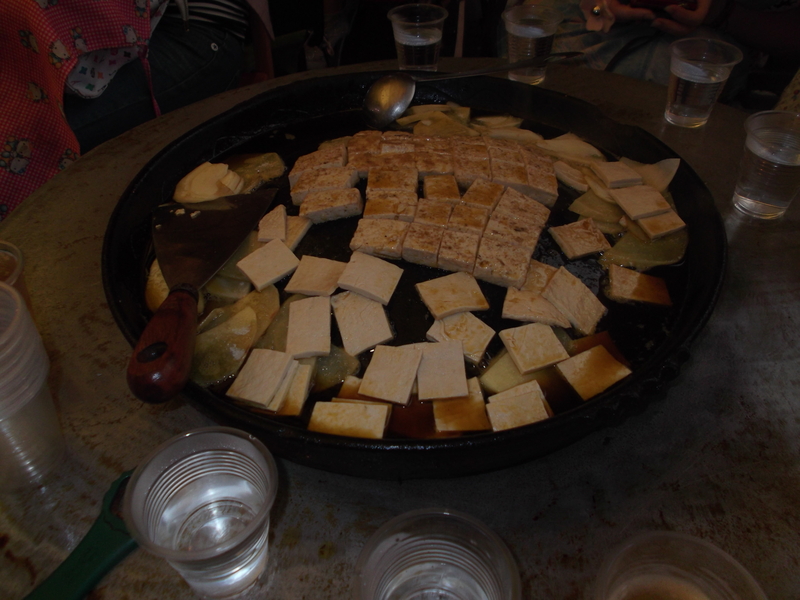 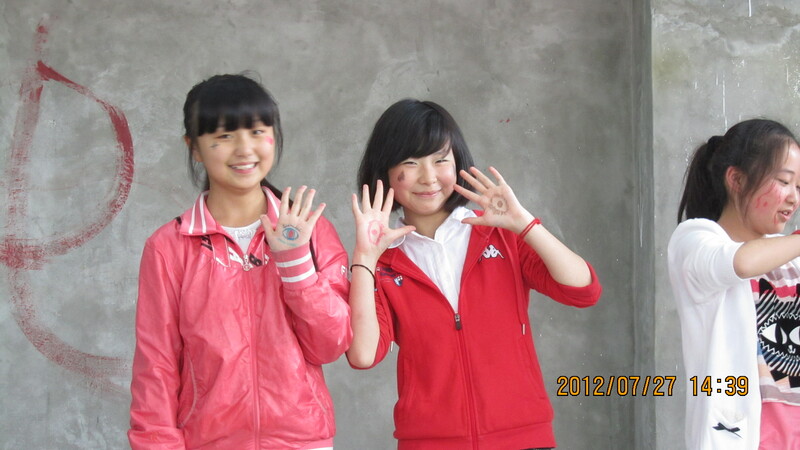 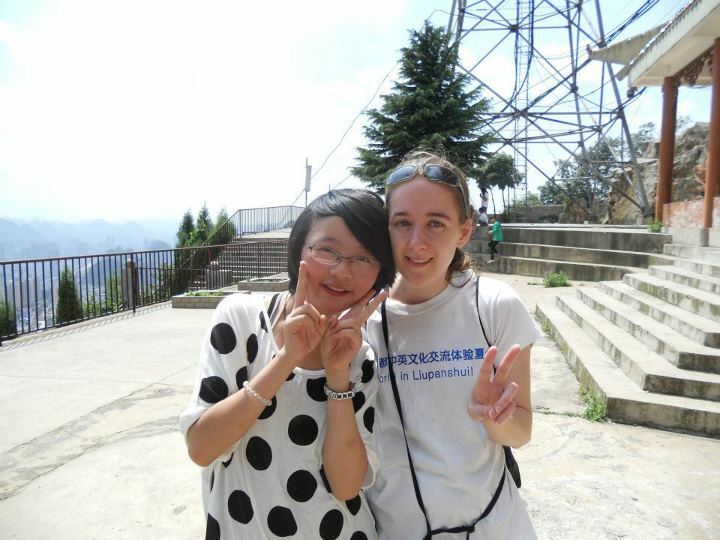 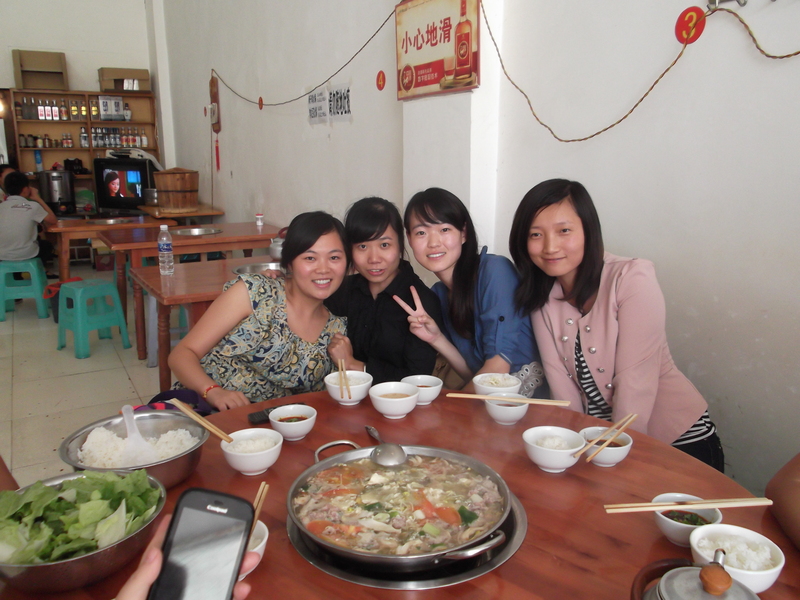 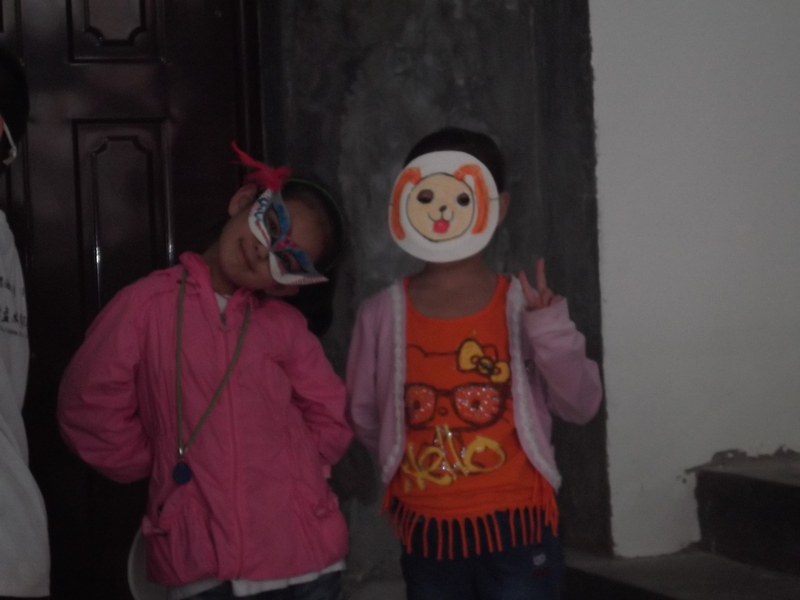 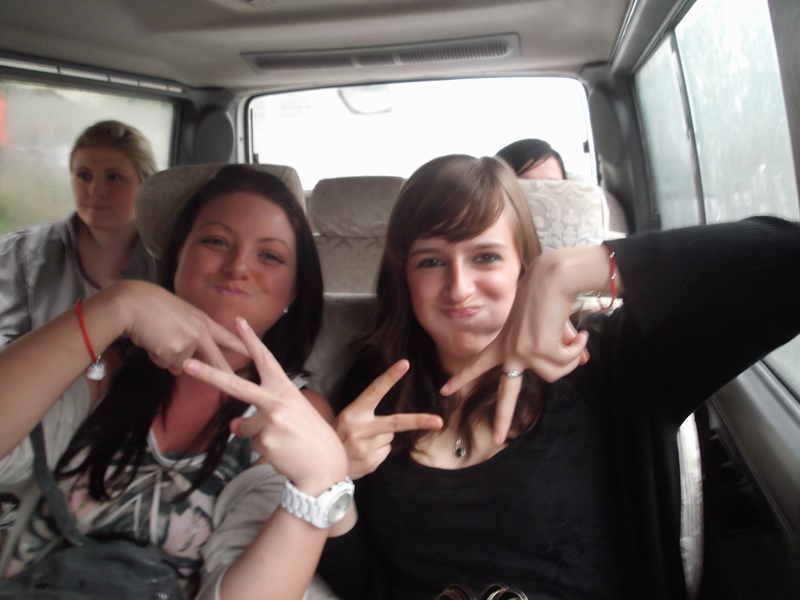 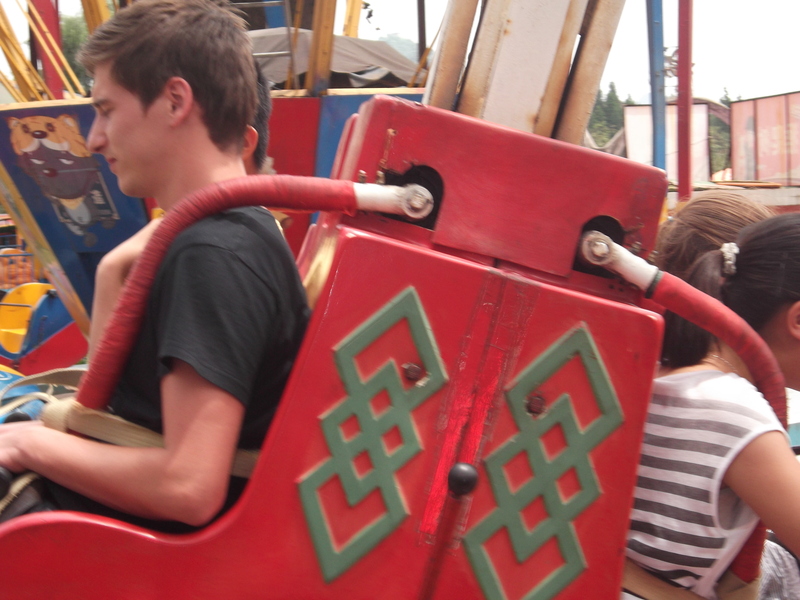 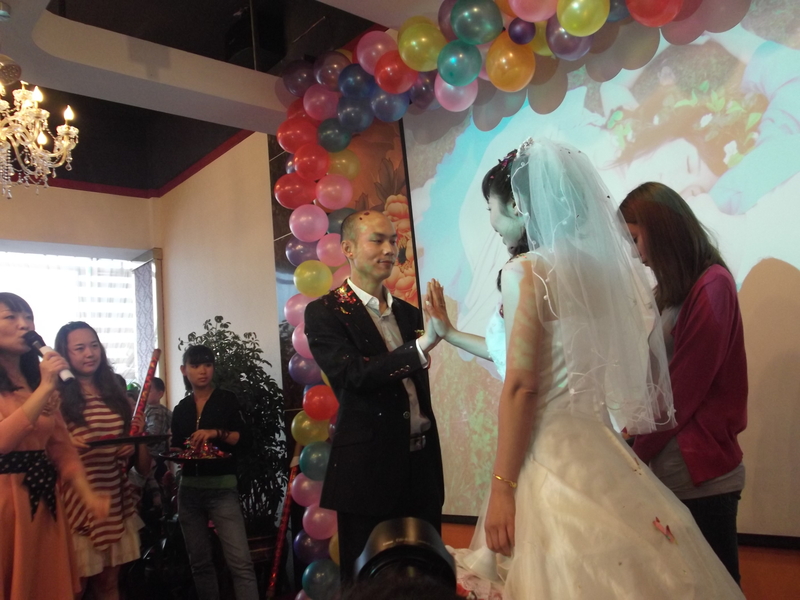 They were so popular among the students, the Chinese staff, parents and friends. 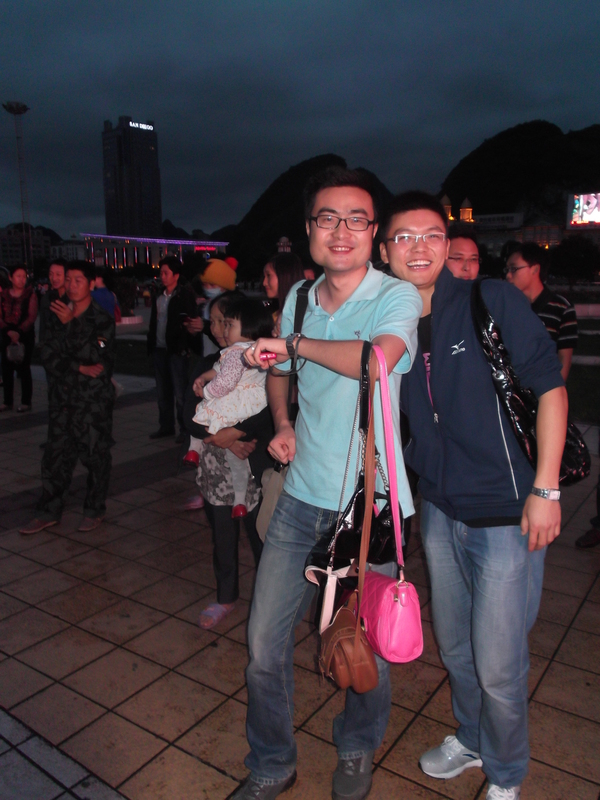 Wherever they went, the crowd took photos of them. 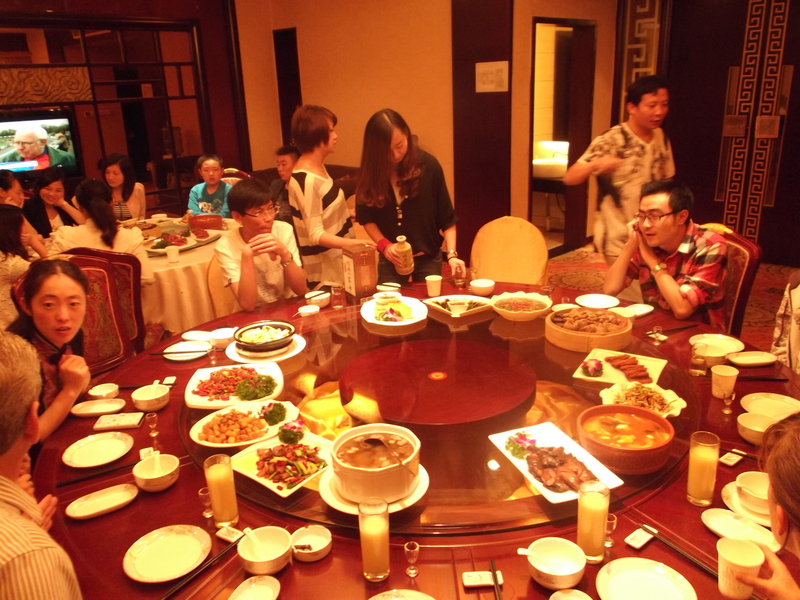 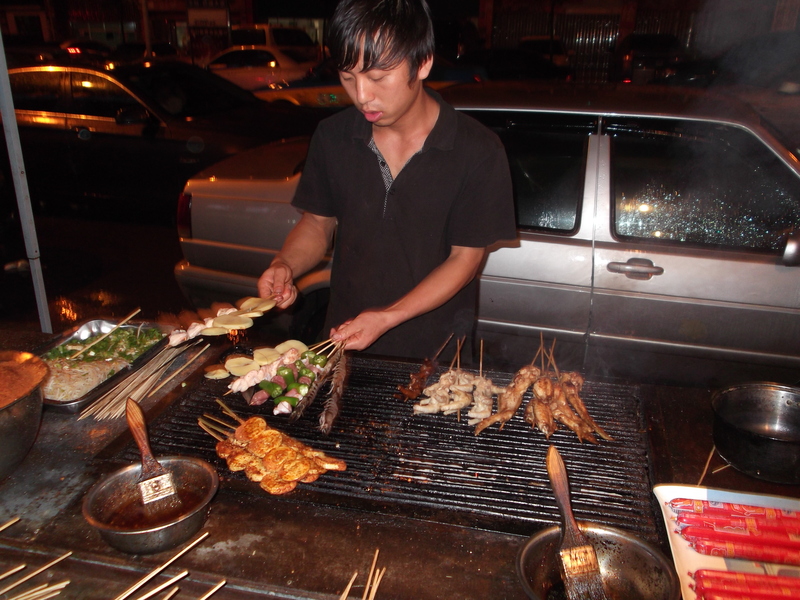 Every day people queued to invite them for dinner- literally! 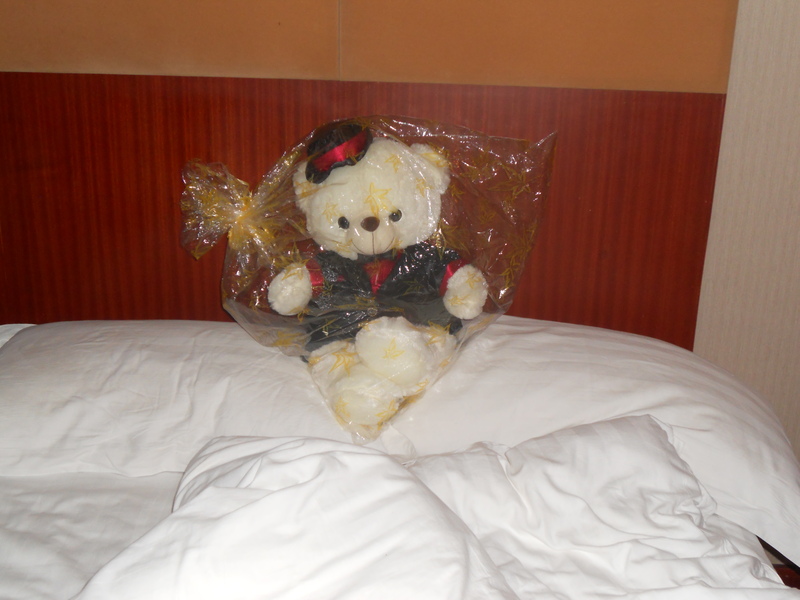 If you are interested to read more about the trip, I suggest to visit Todd’s blog by clicking here.